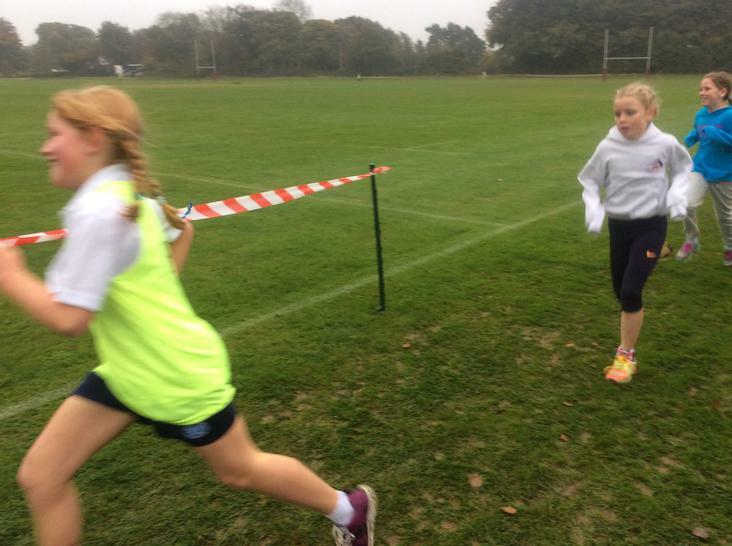 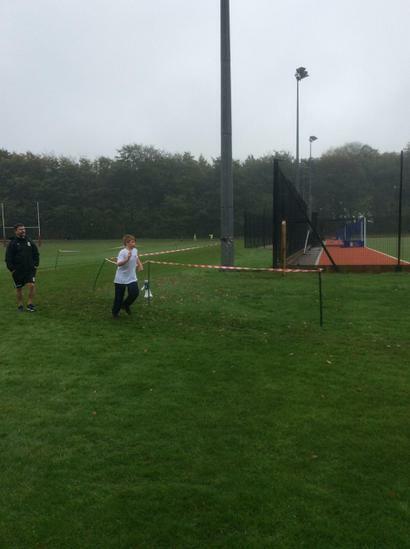 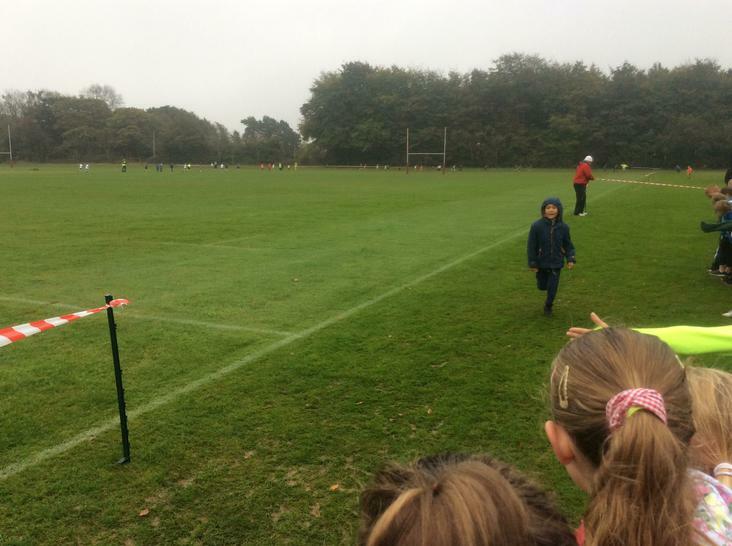 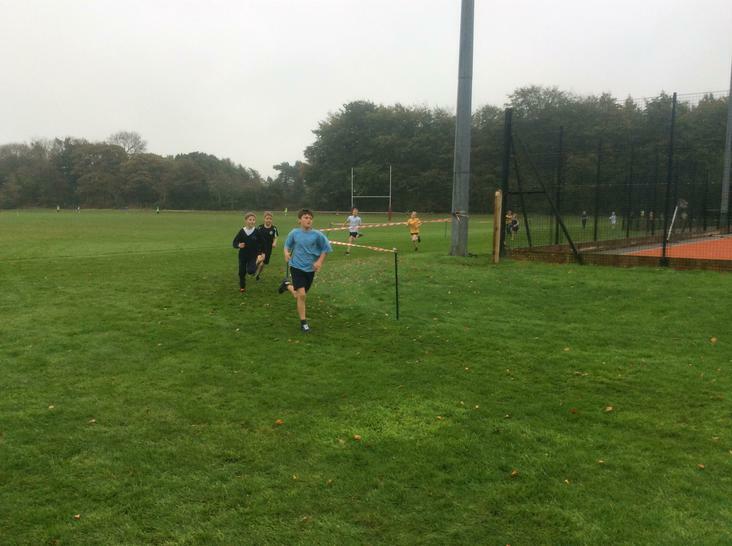 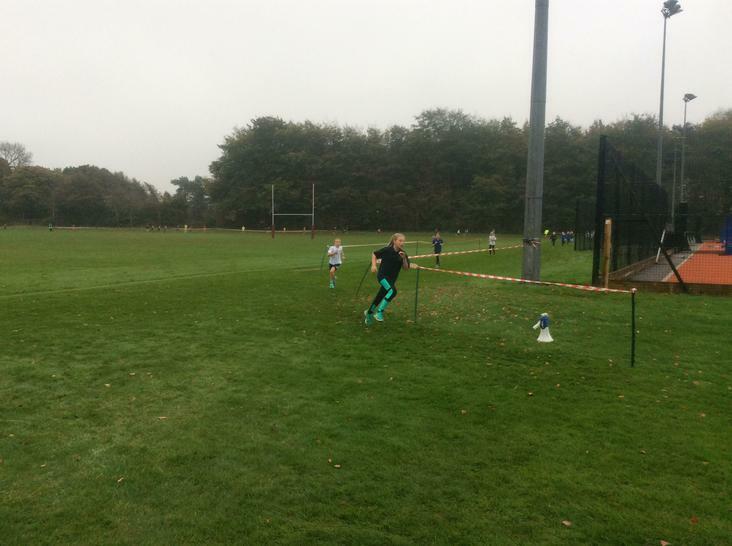 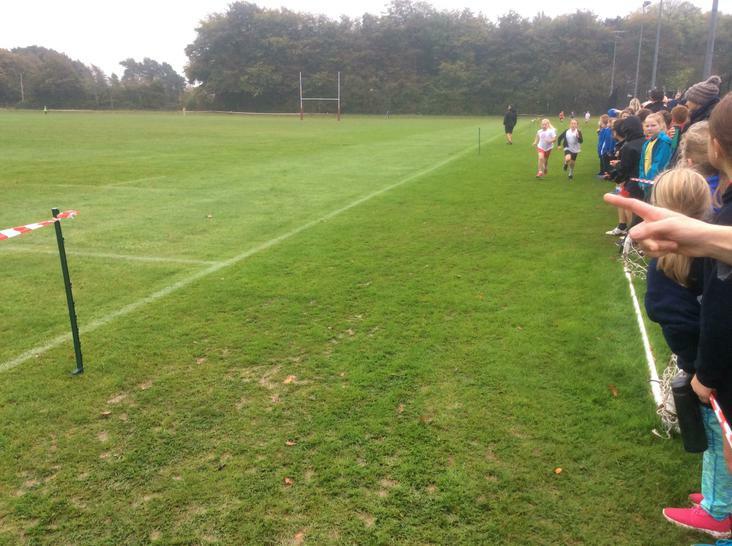 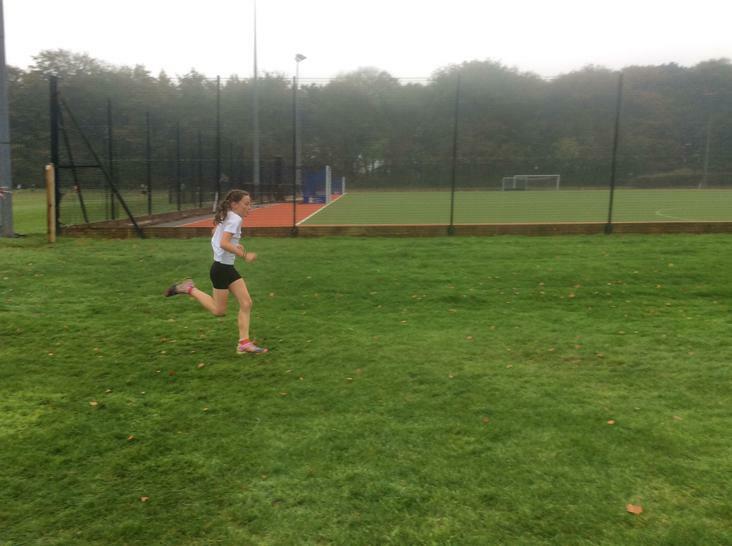 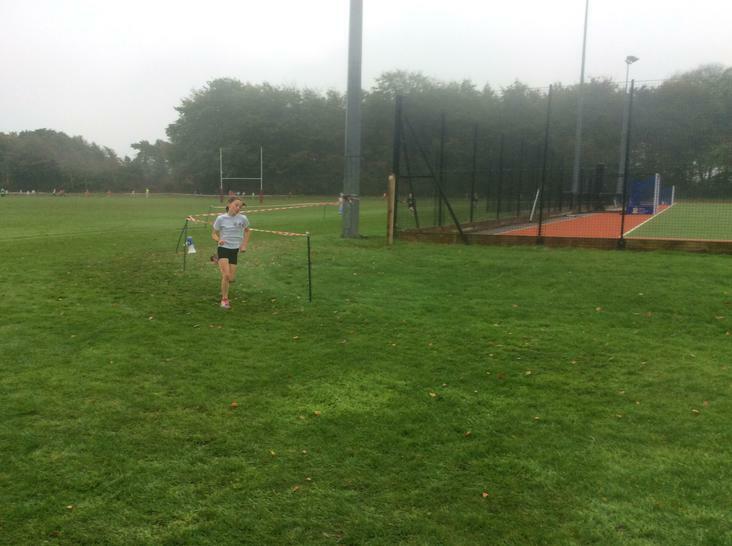 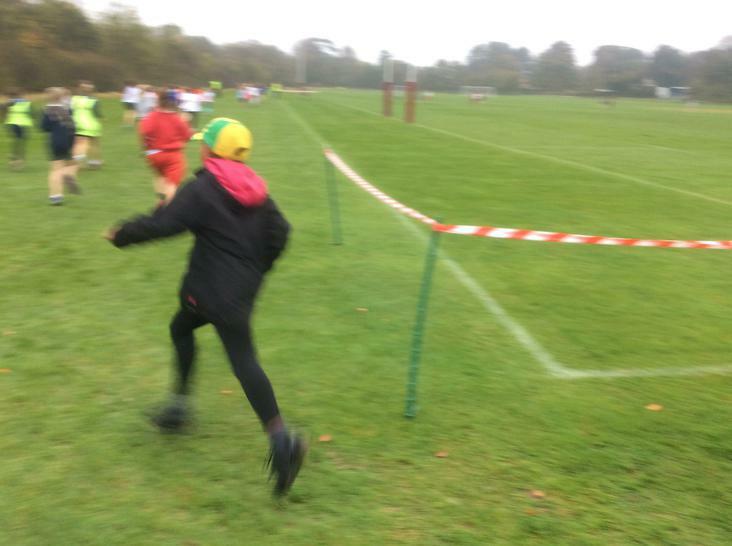 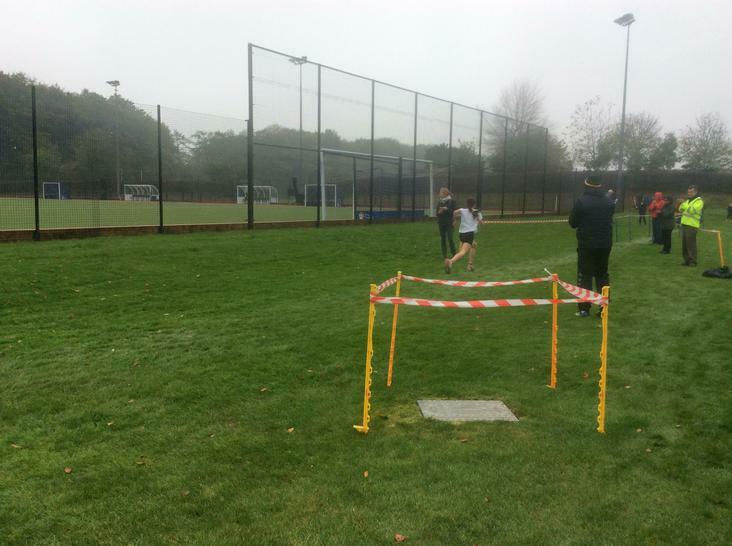 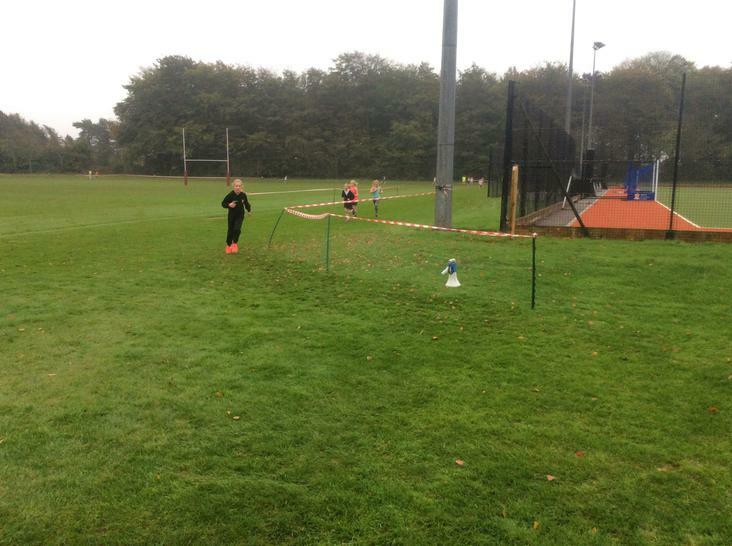 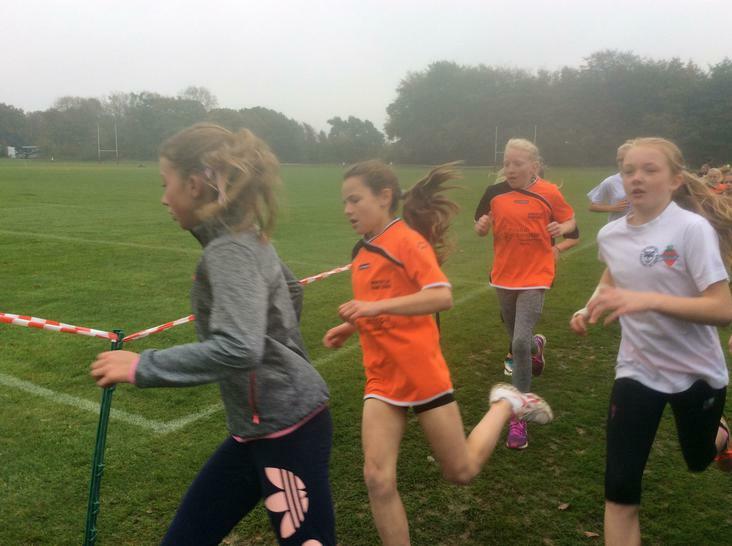 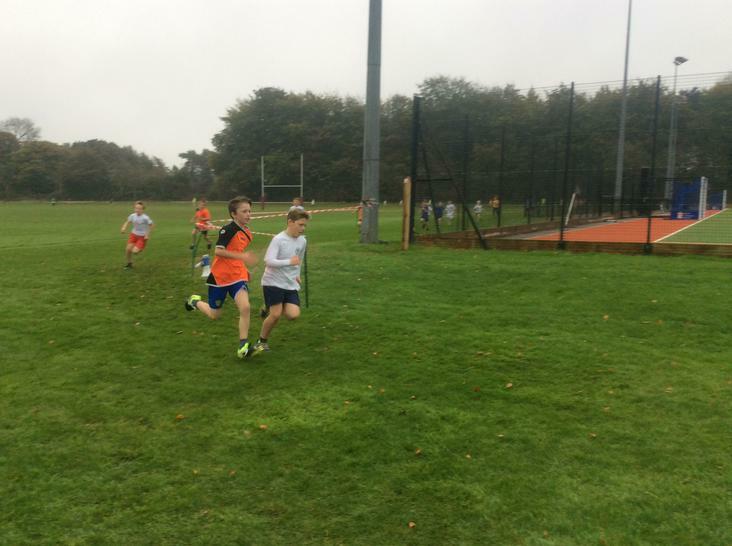 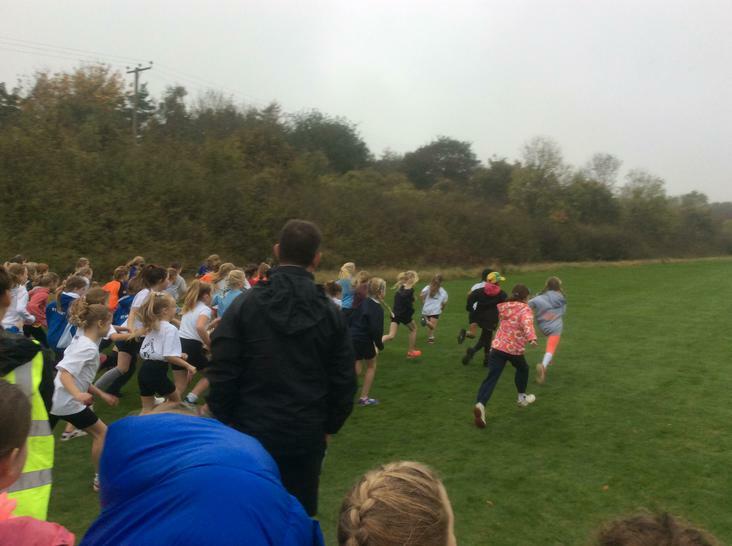 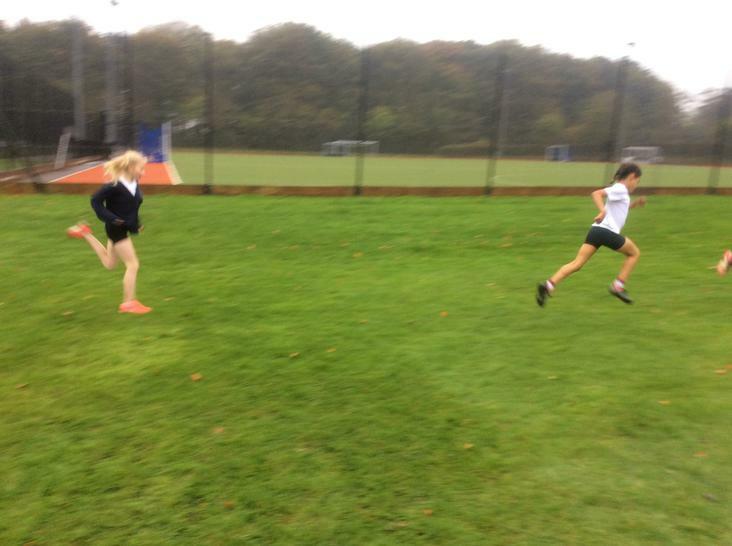 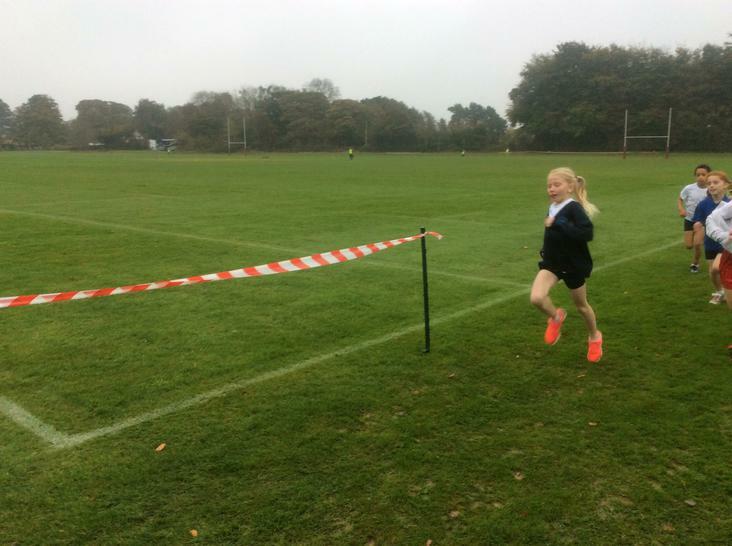 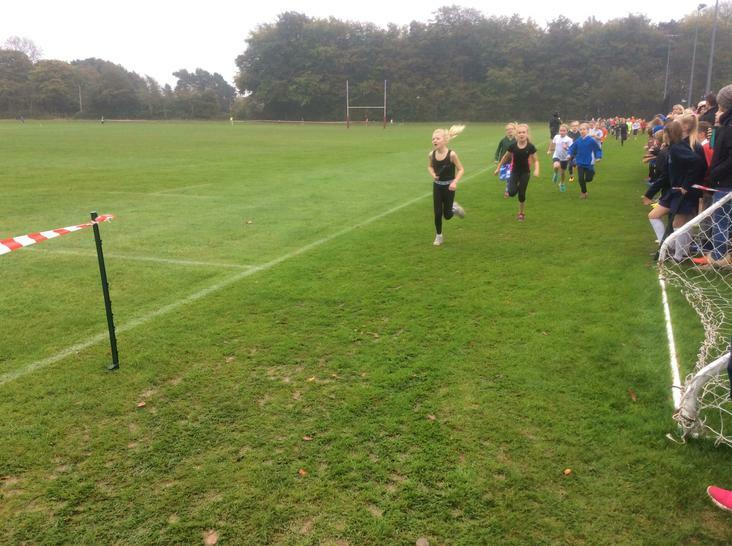 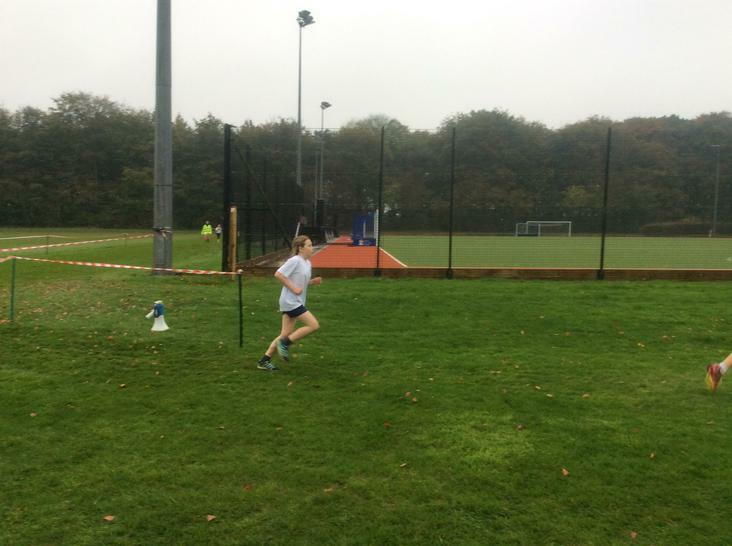 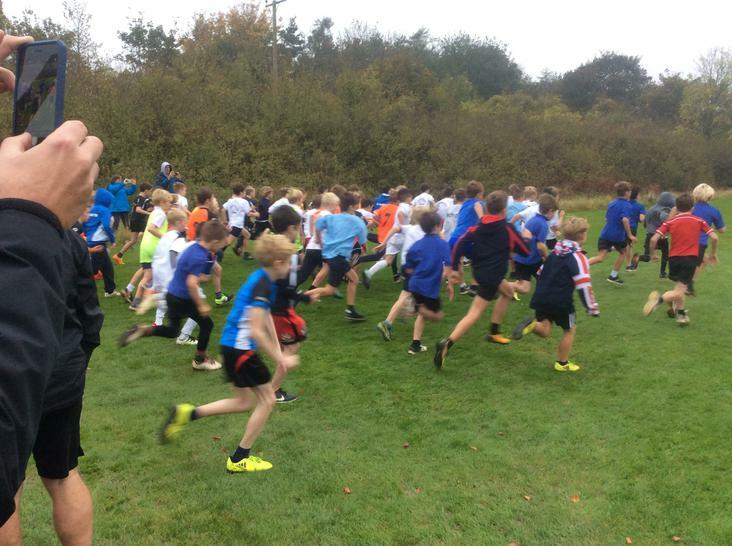 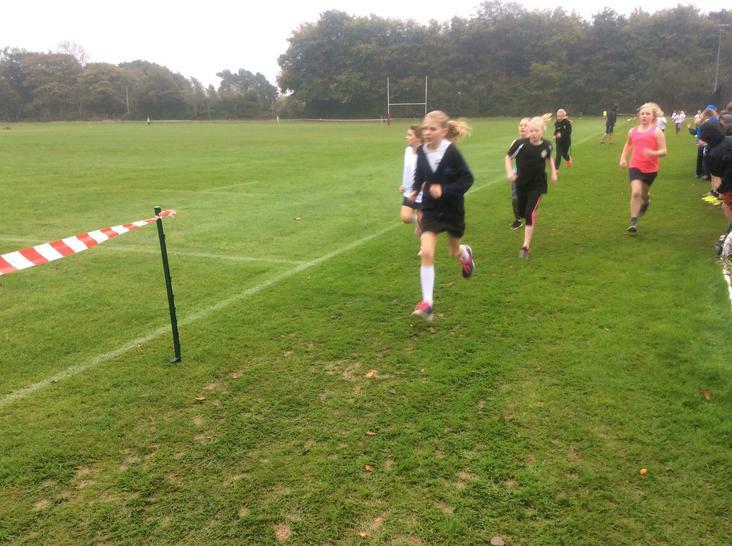 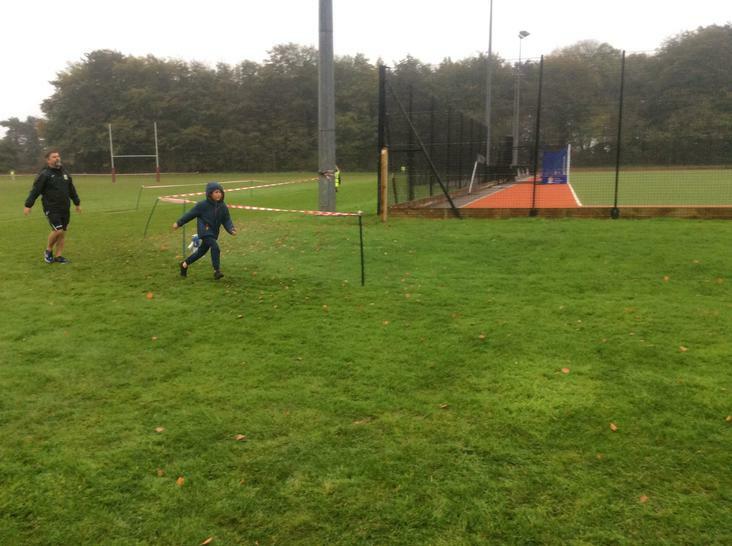 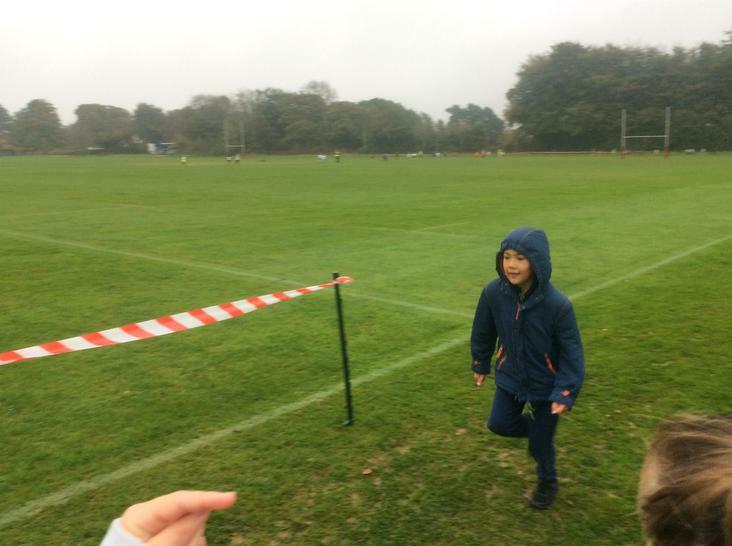 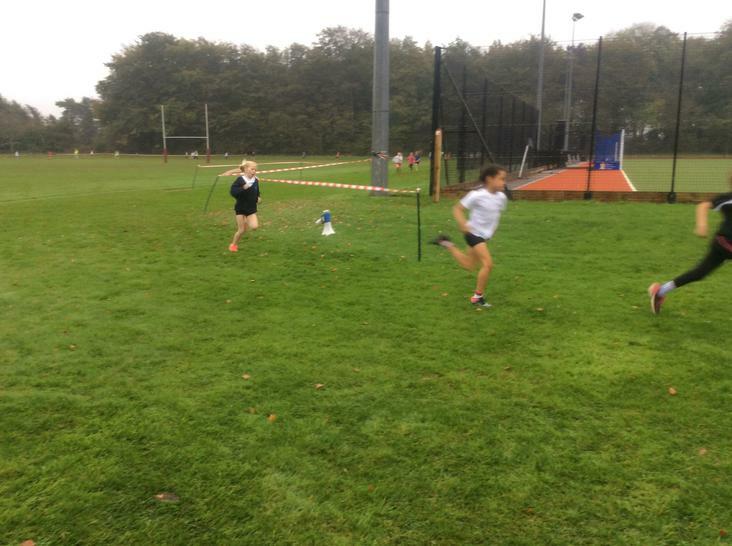 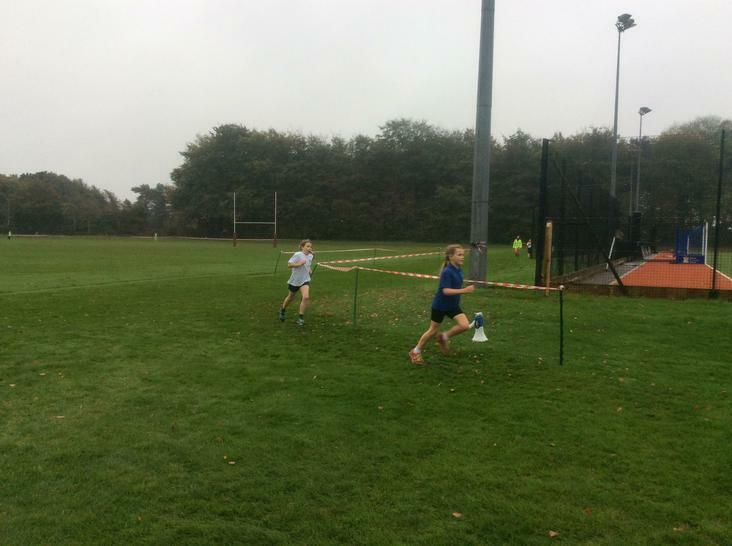 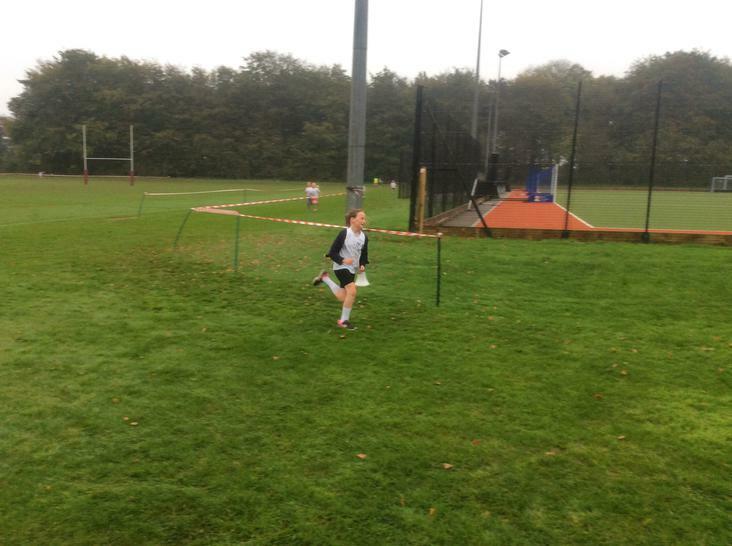 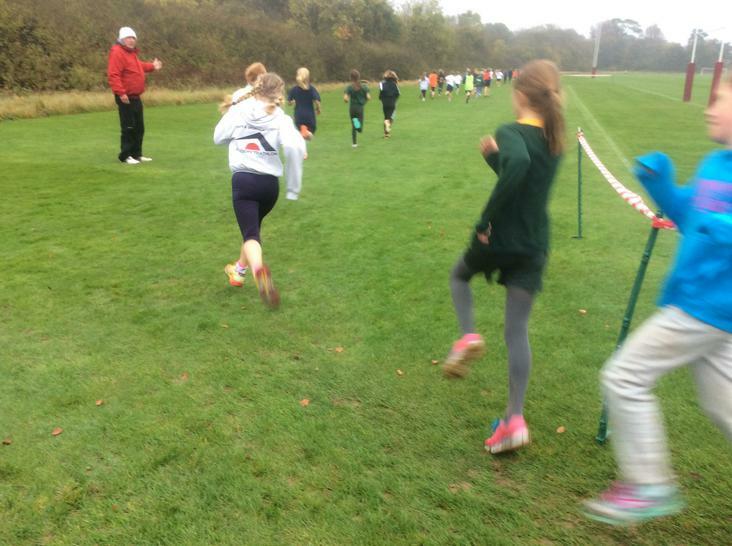 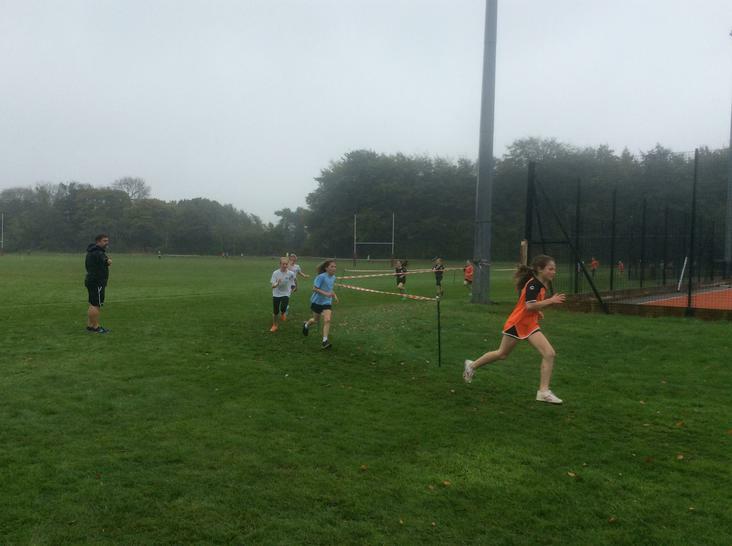 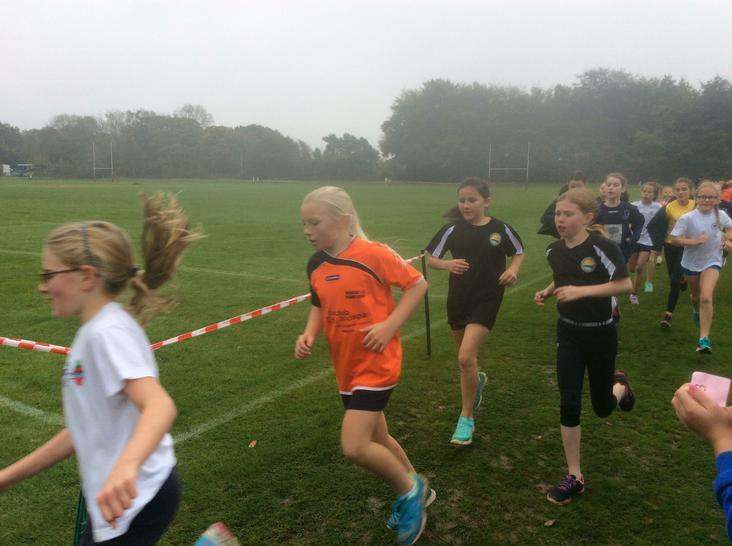 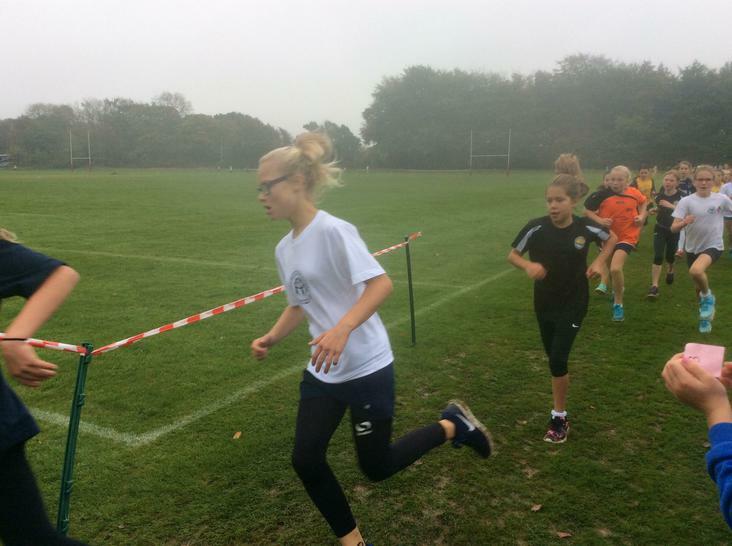 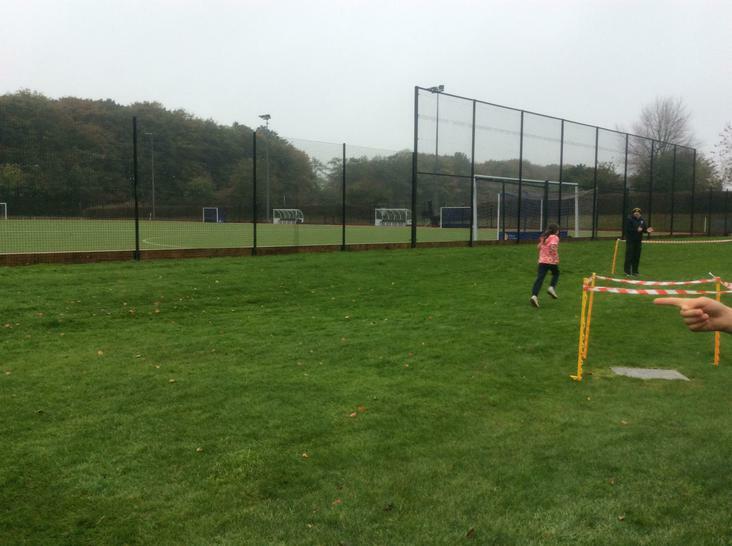 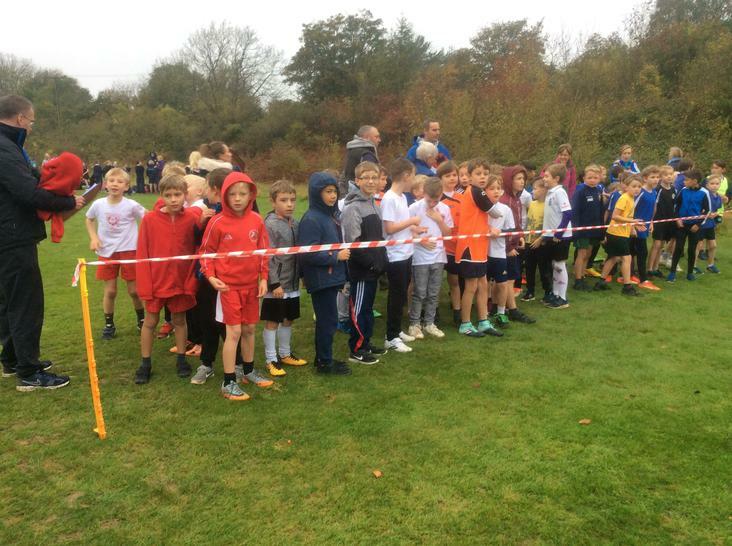 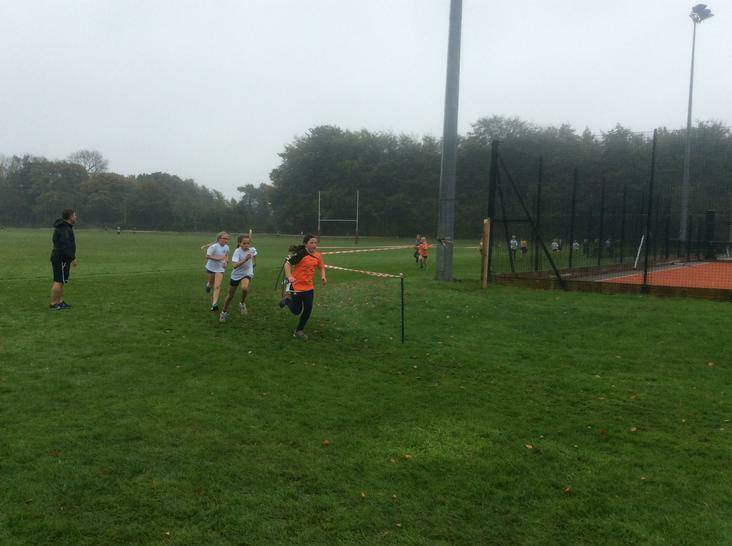 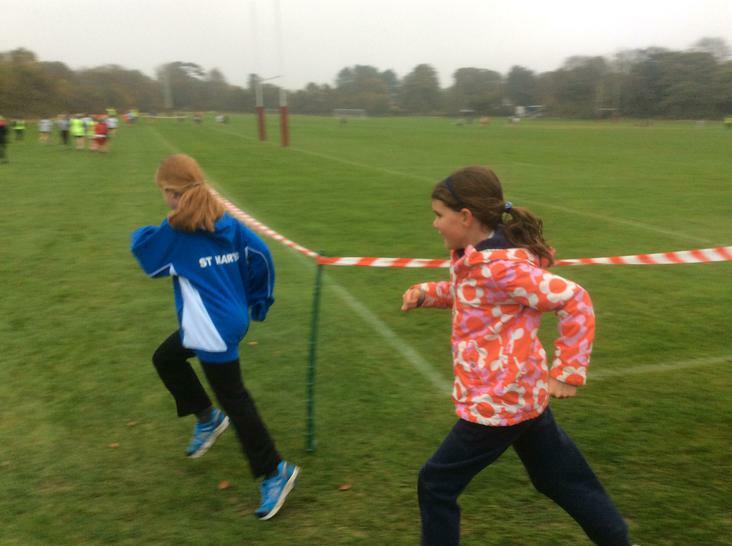 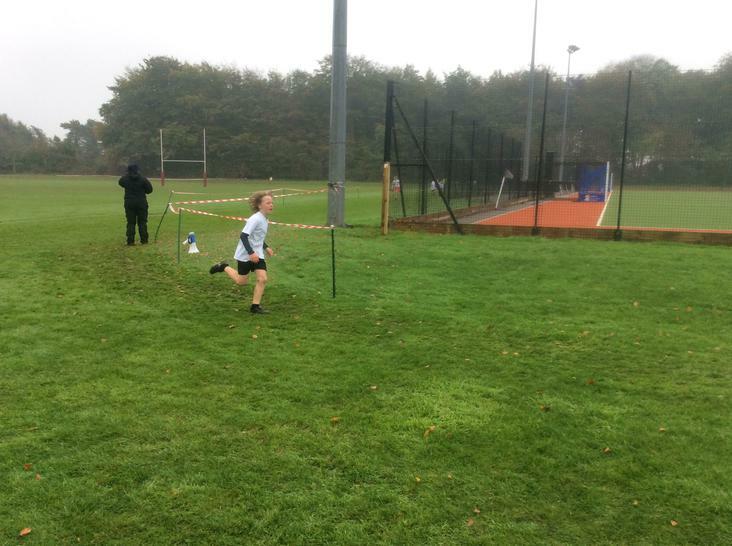 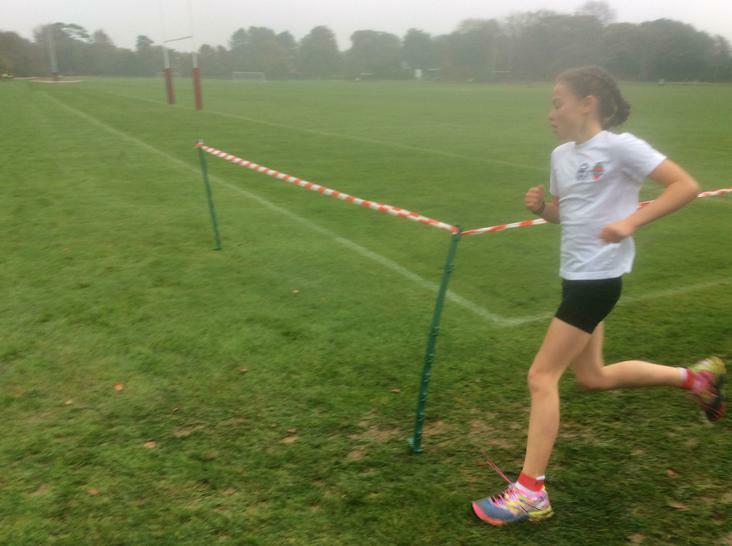 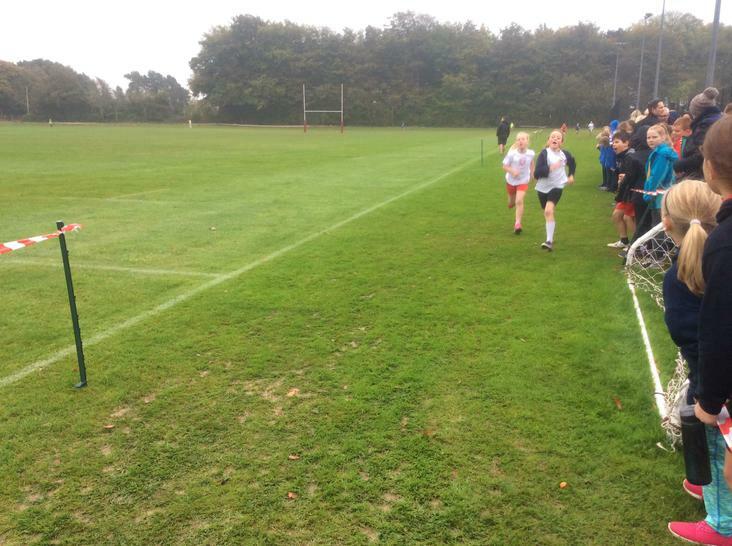 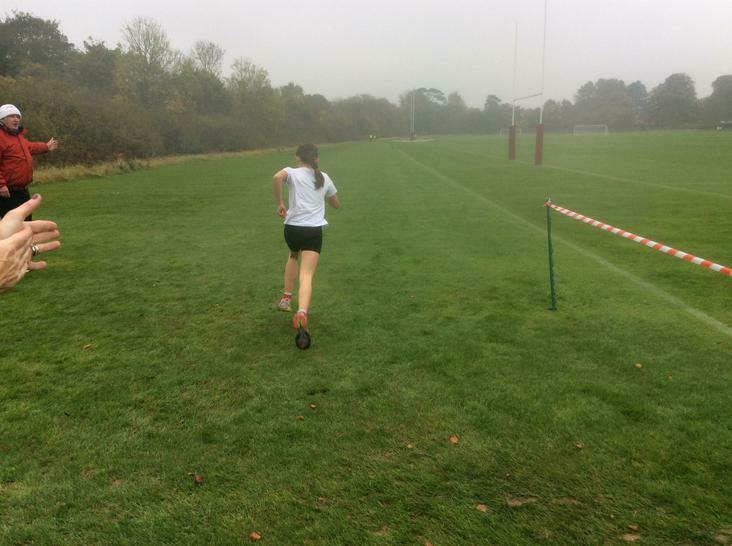 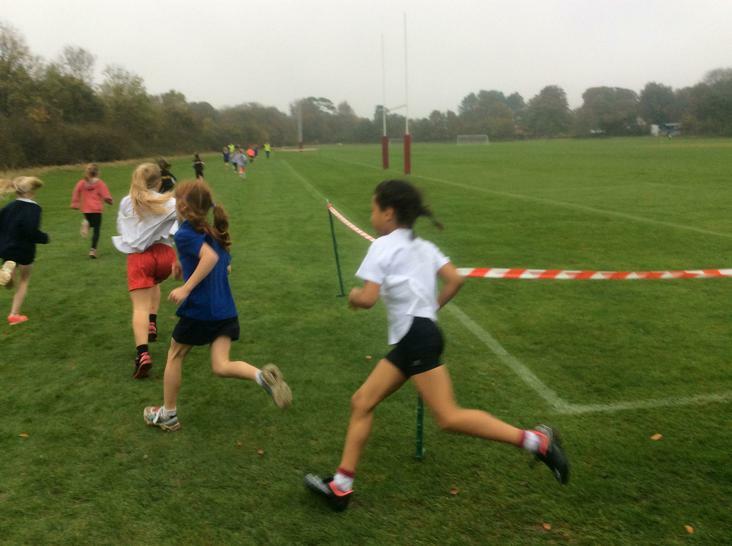 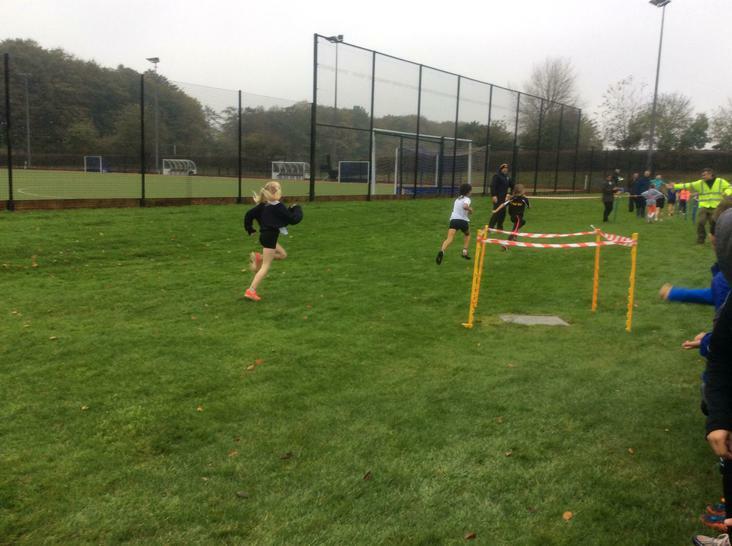 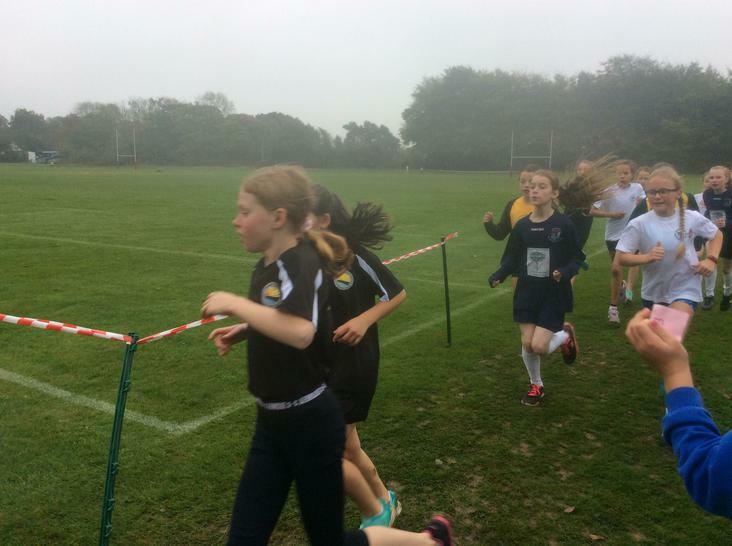 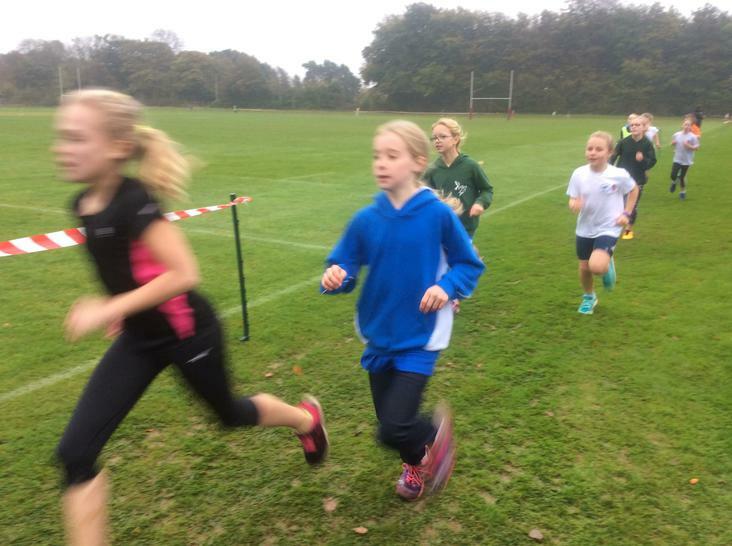 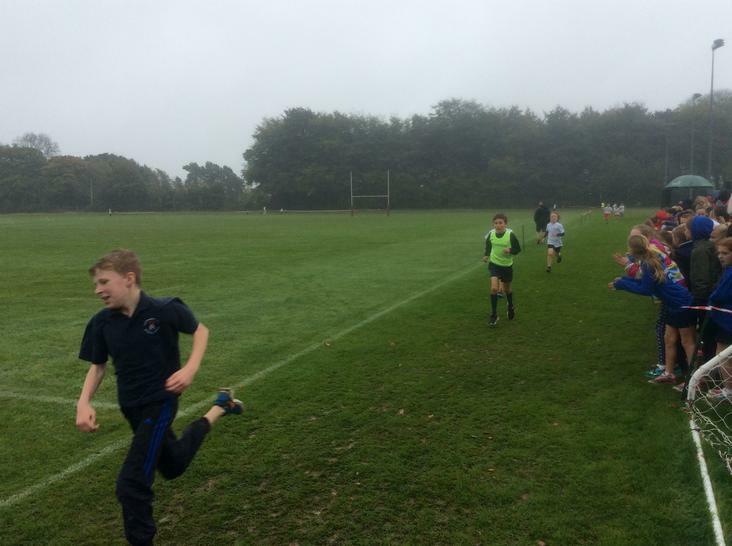 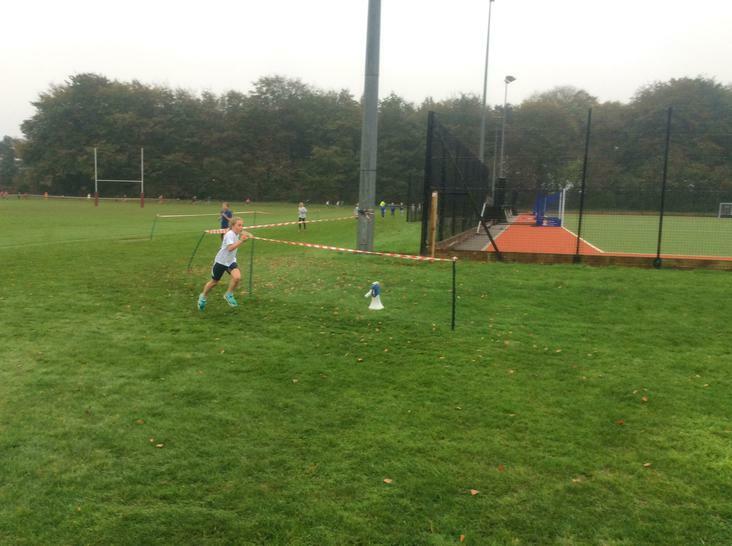 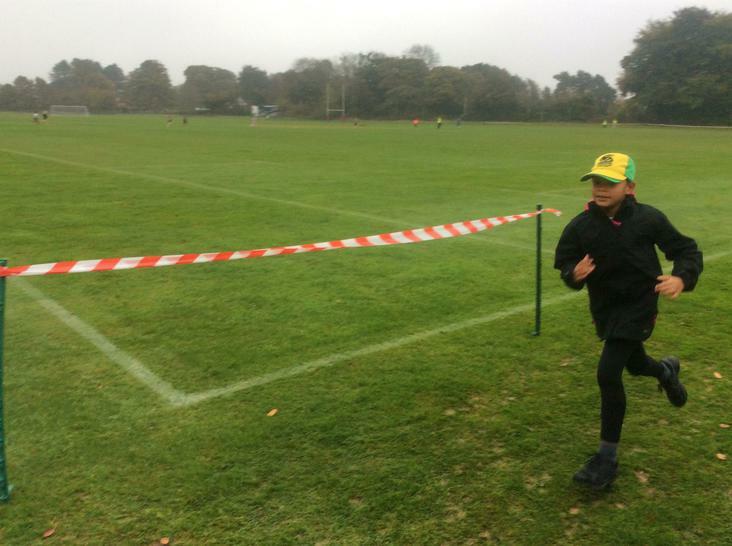 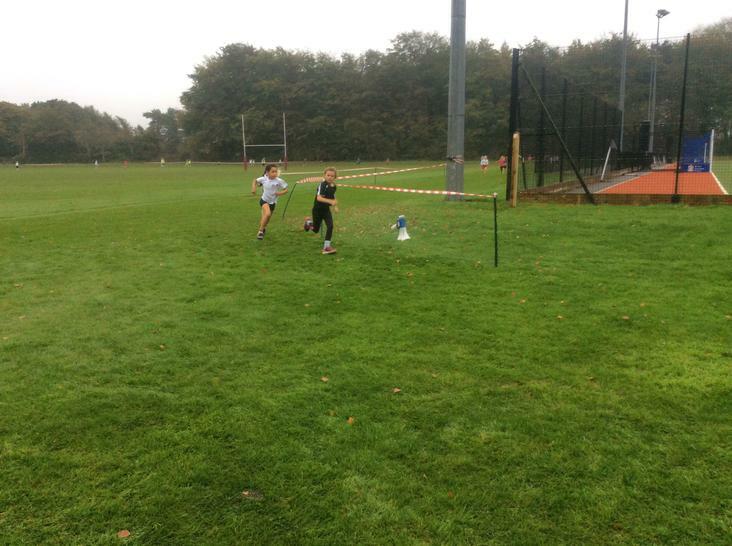 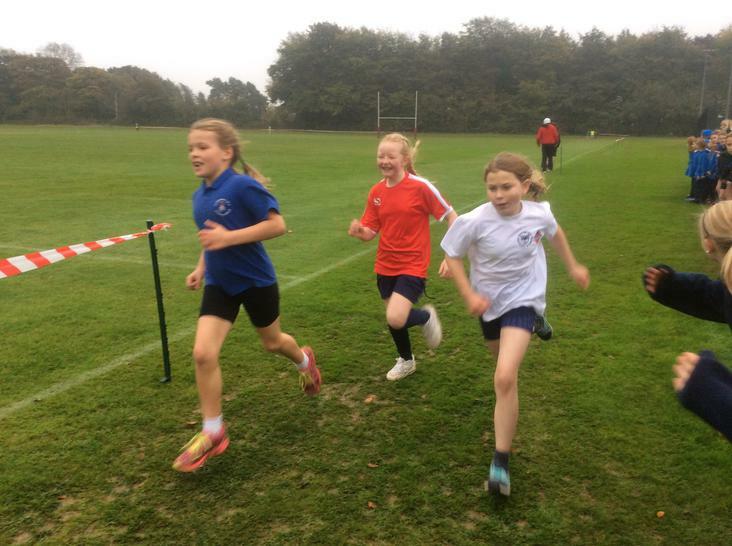 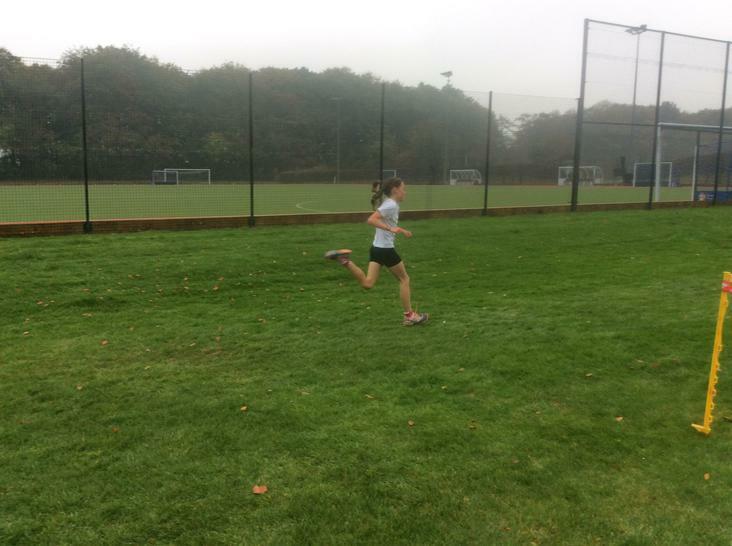 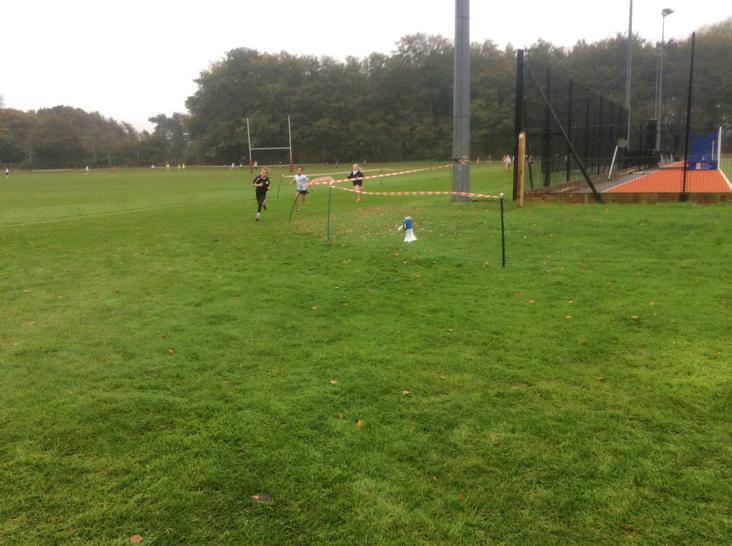 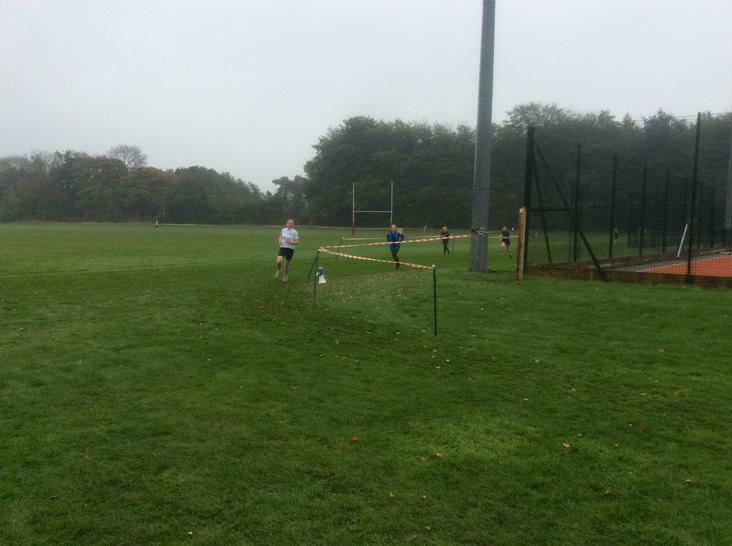 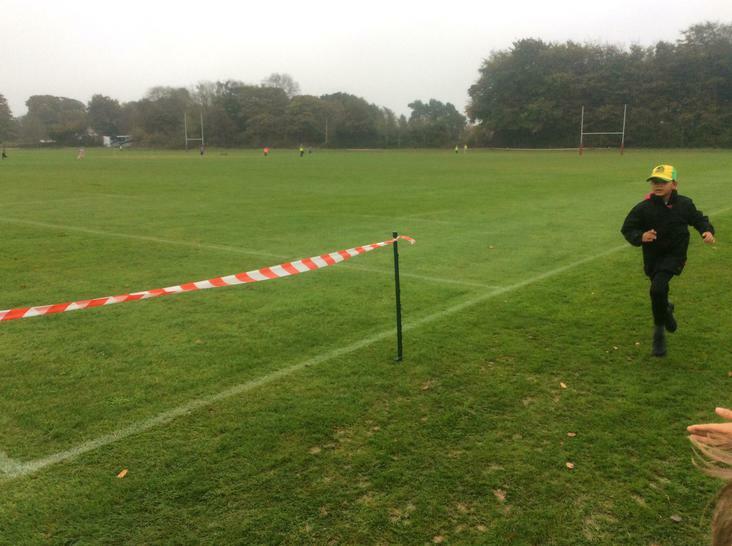 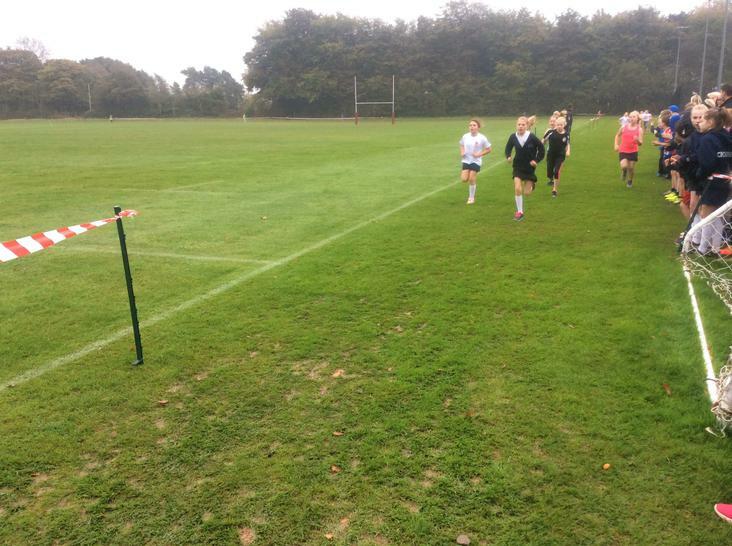 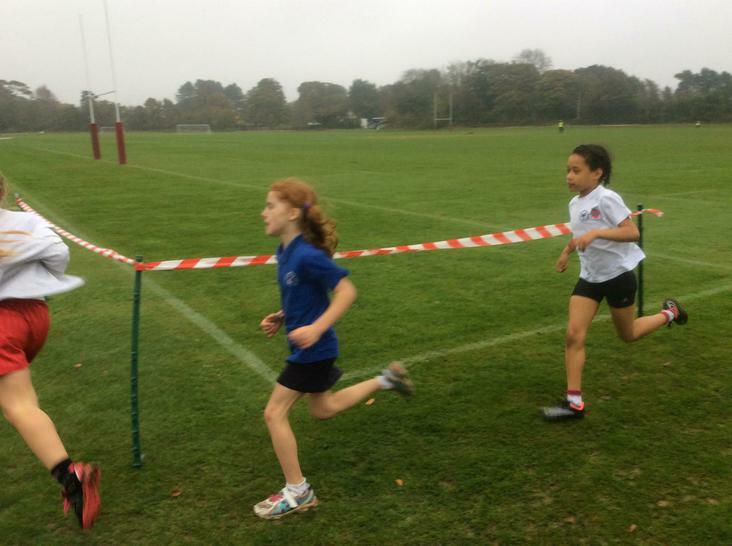 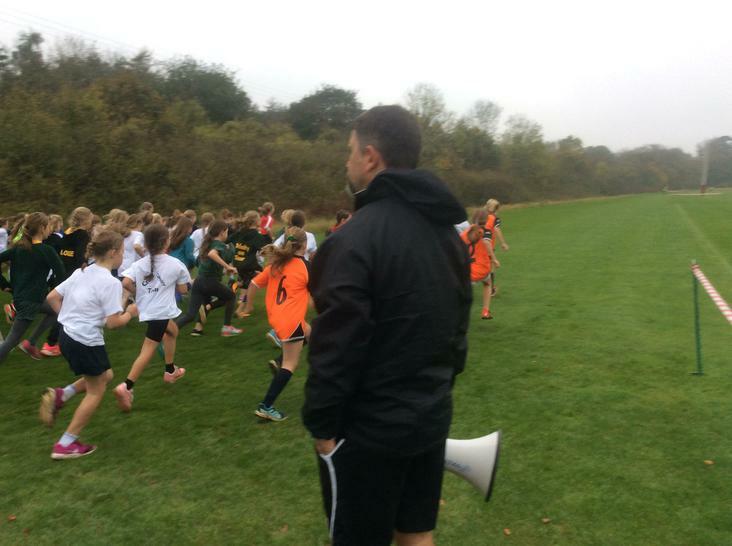 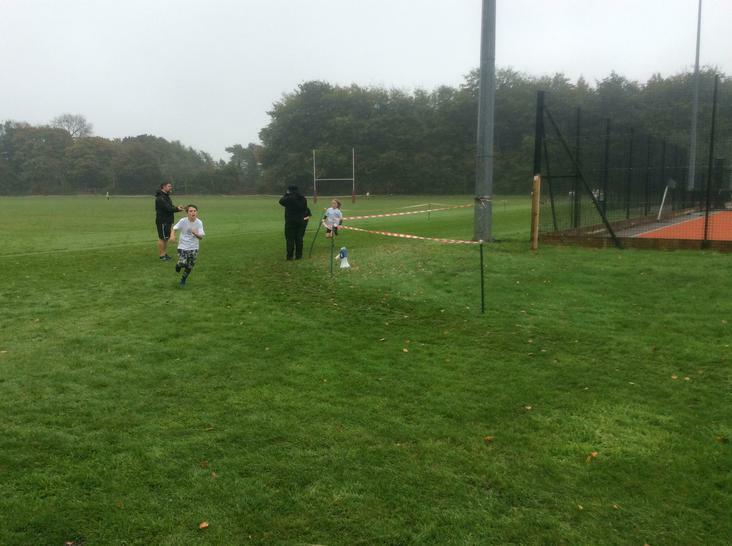 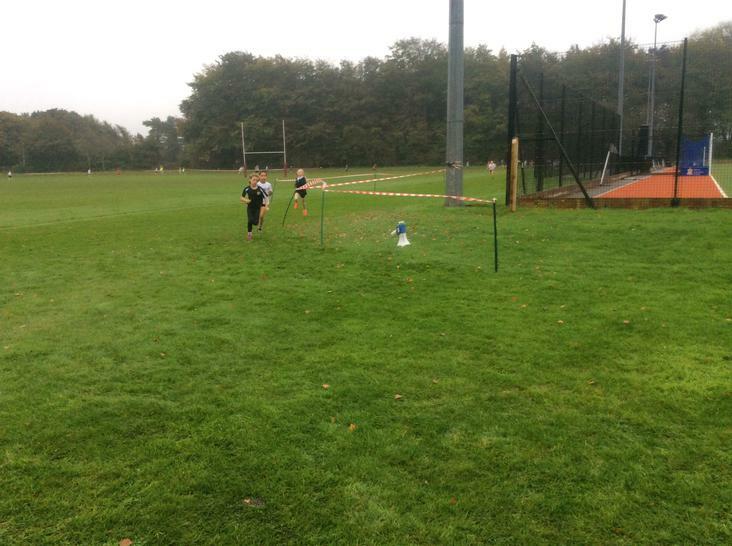 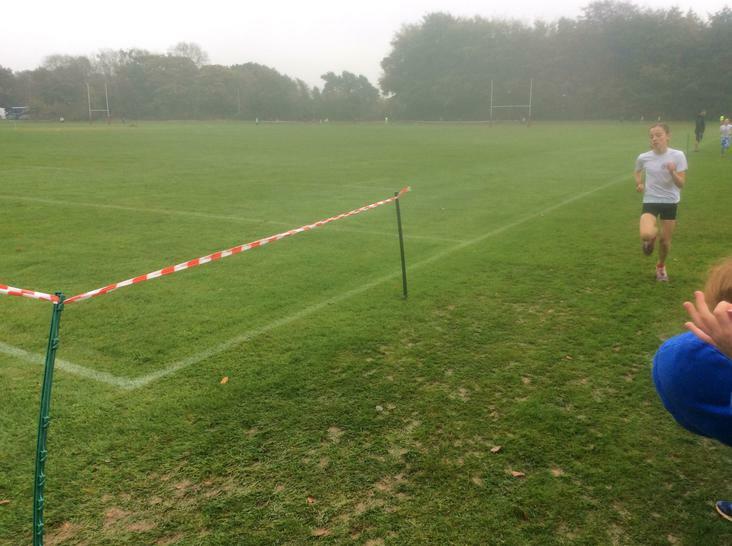 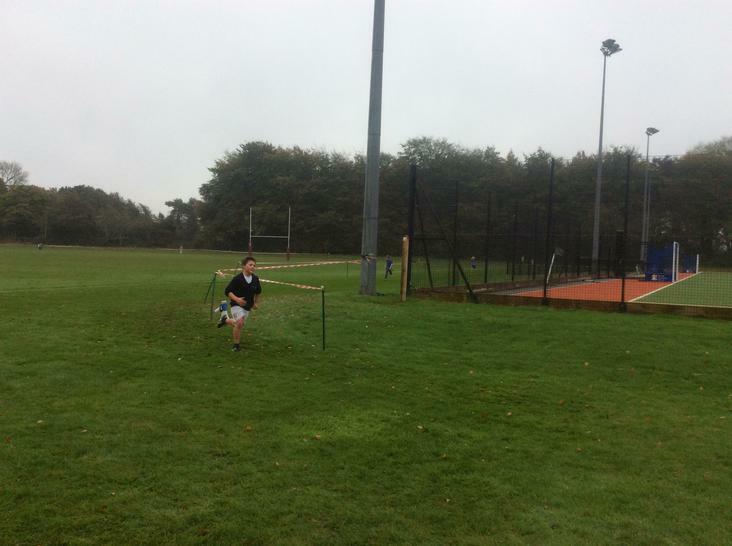 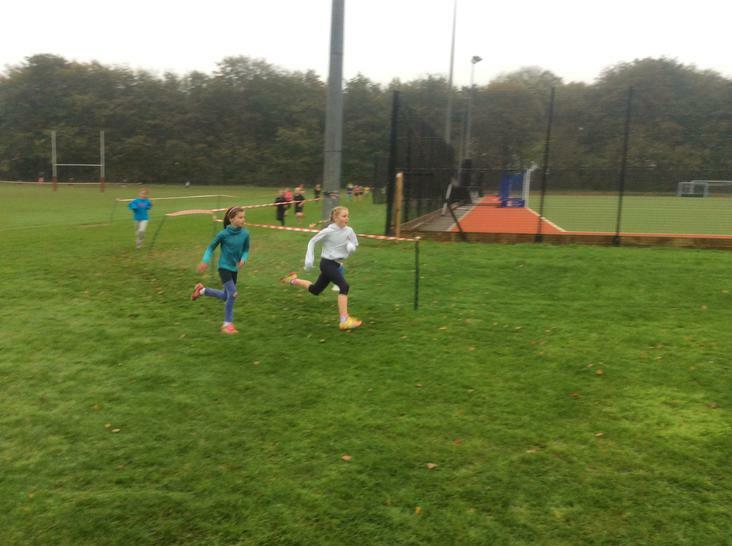 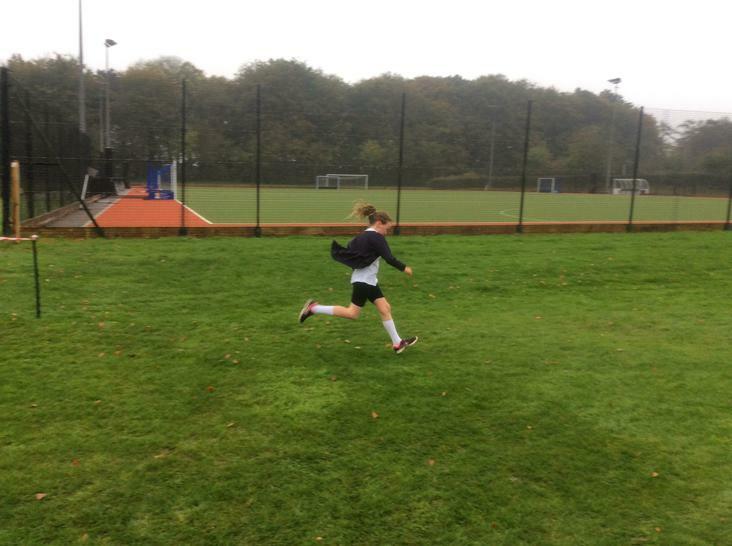 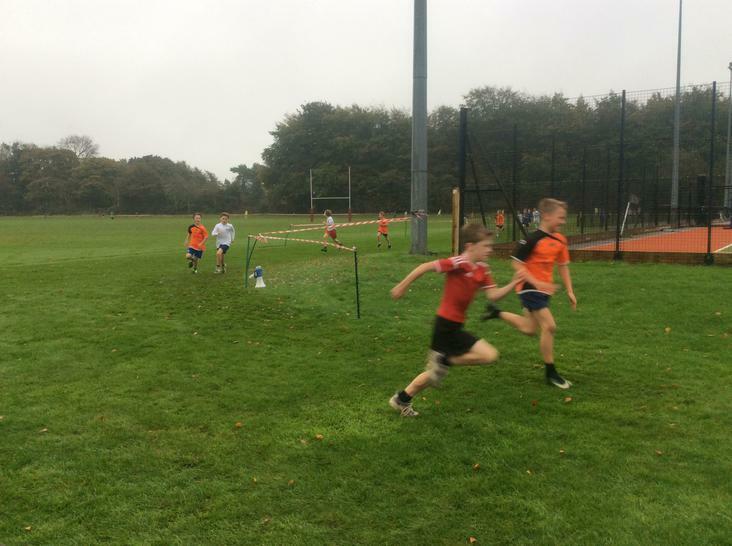 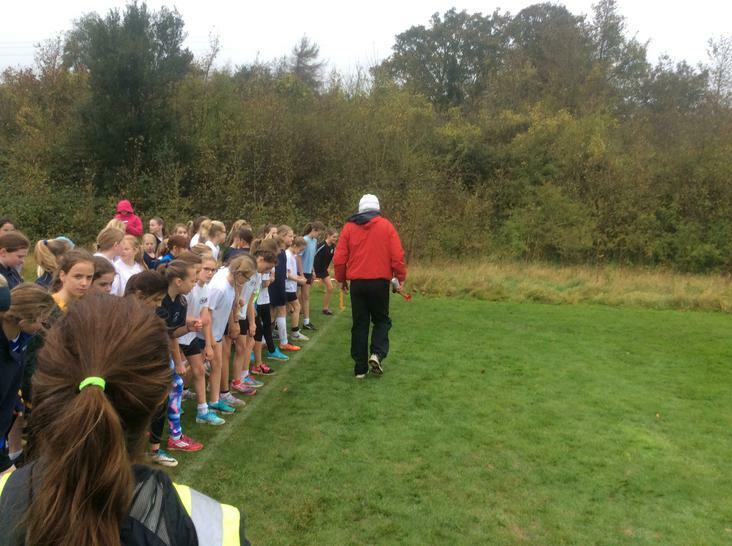 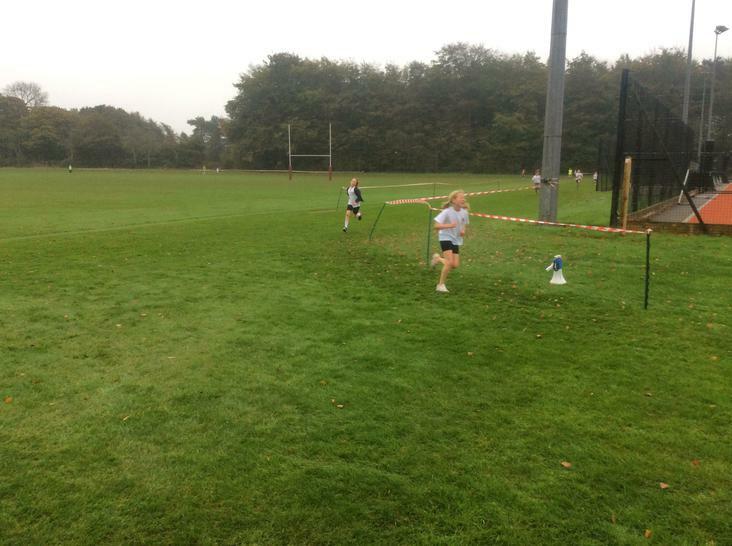 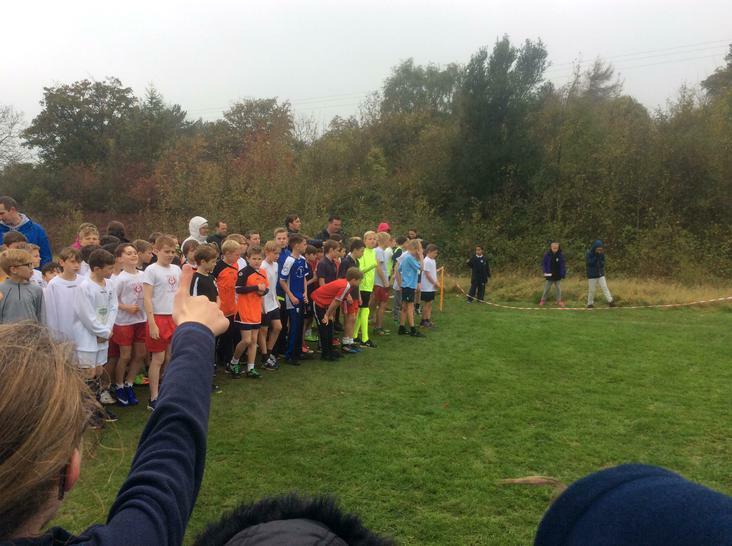 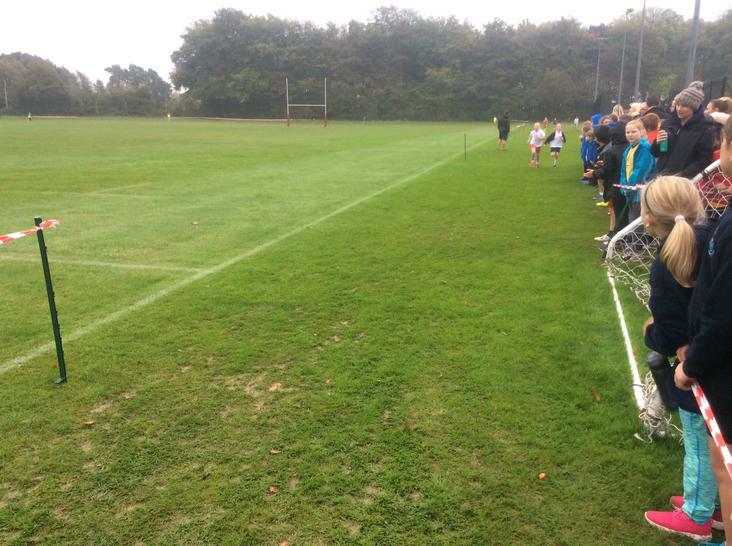 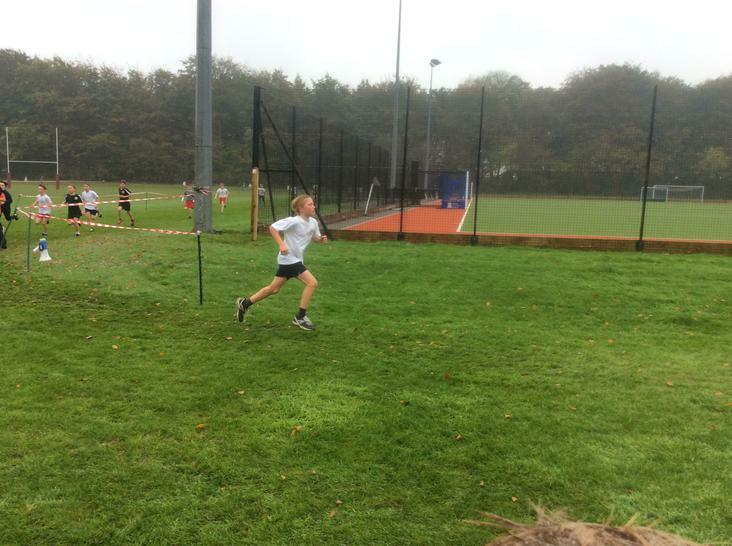 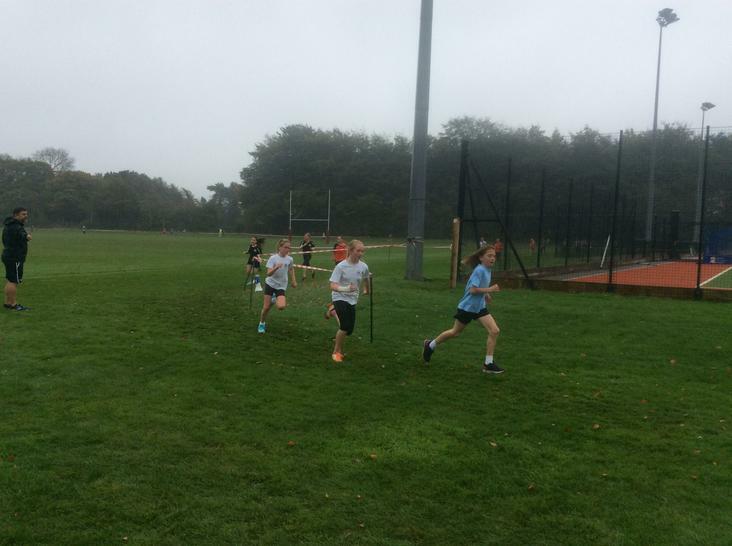 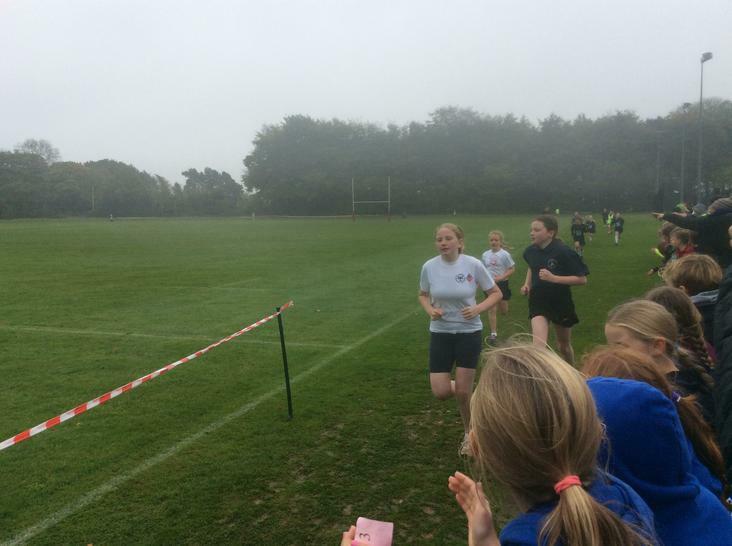 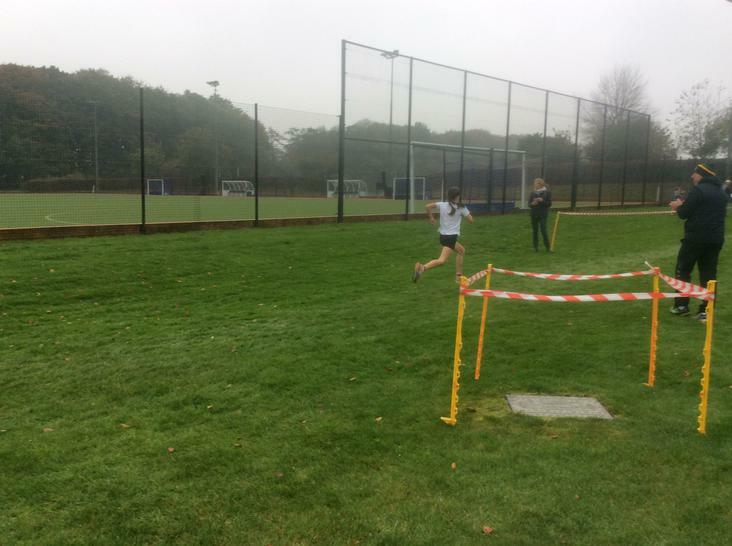 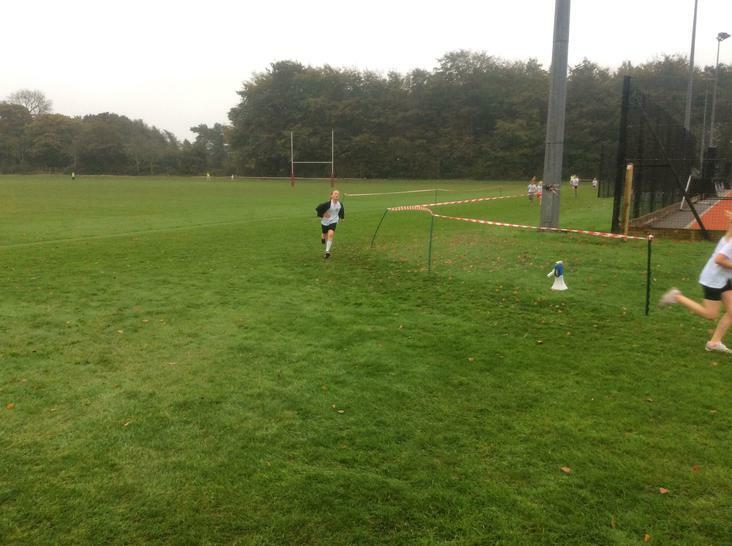 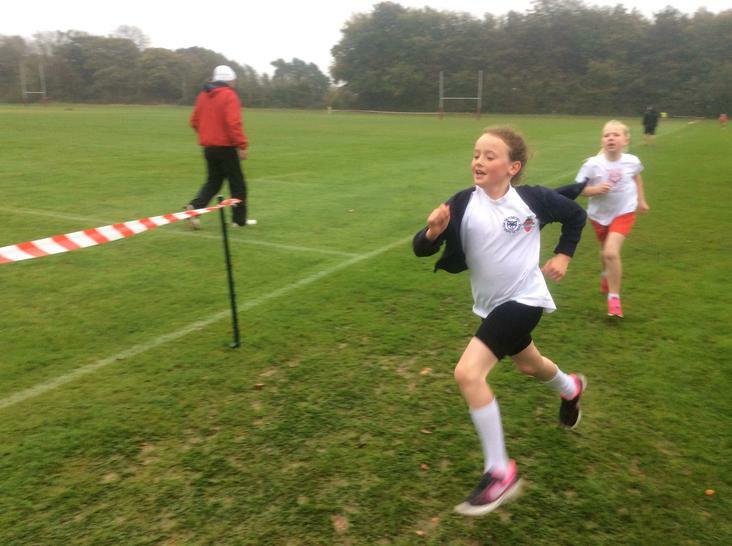 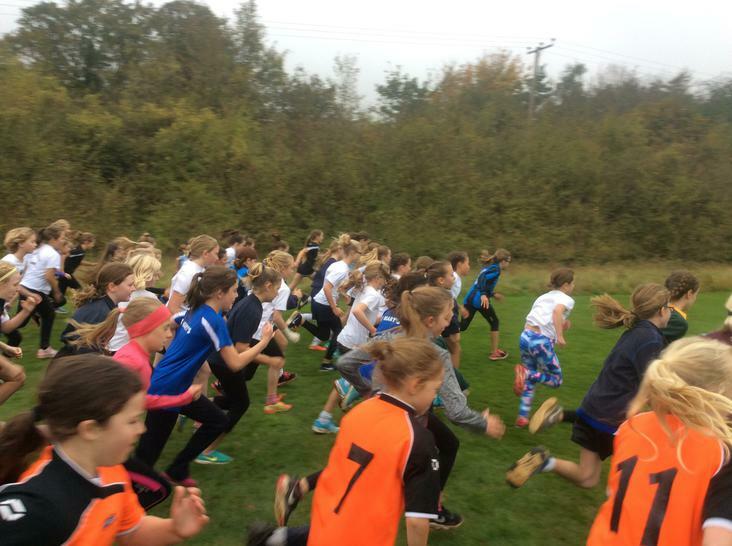 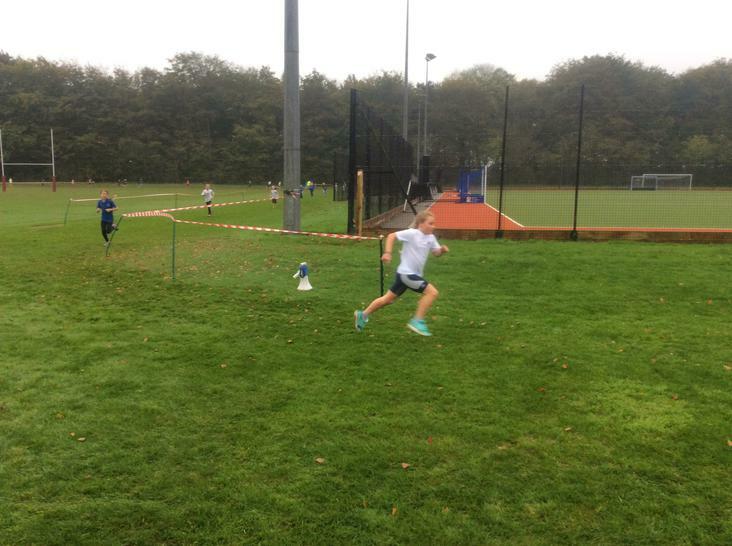 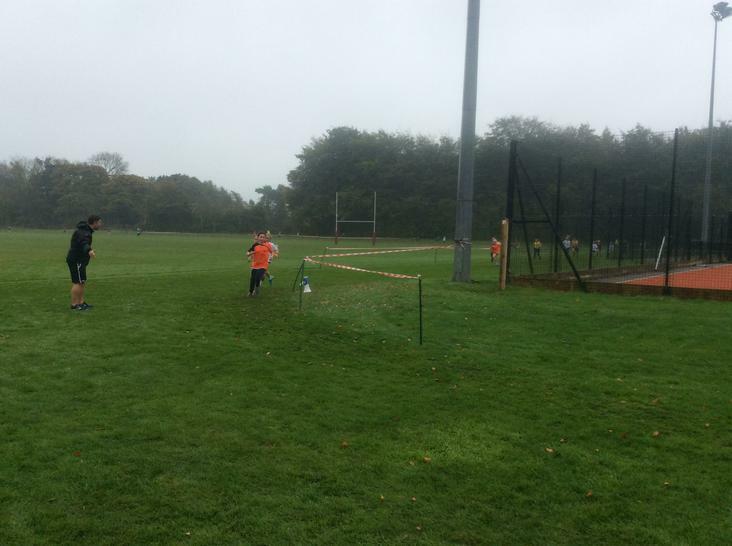 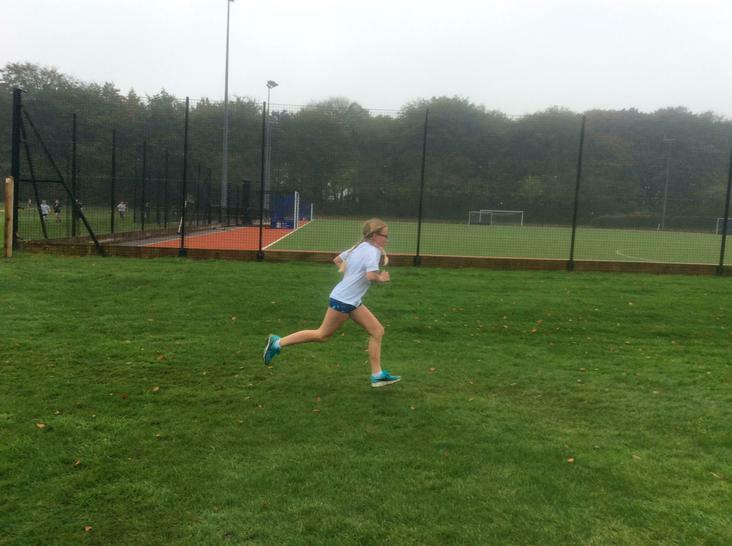 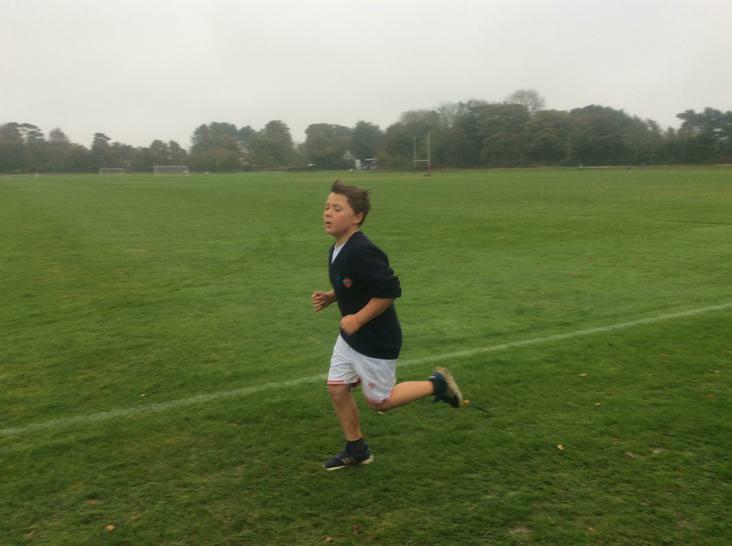 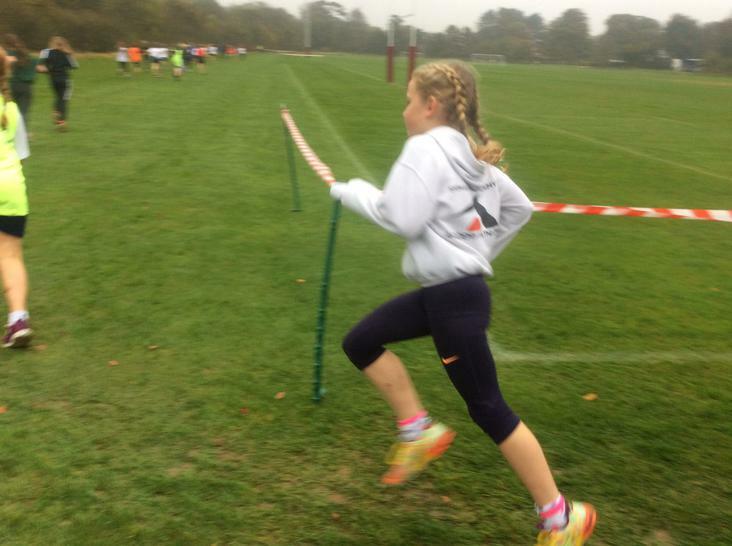 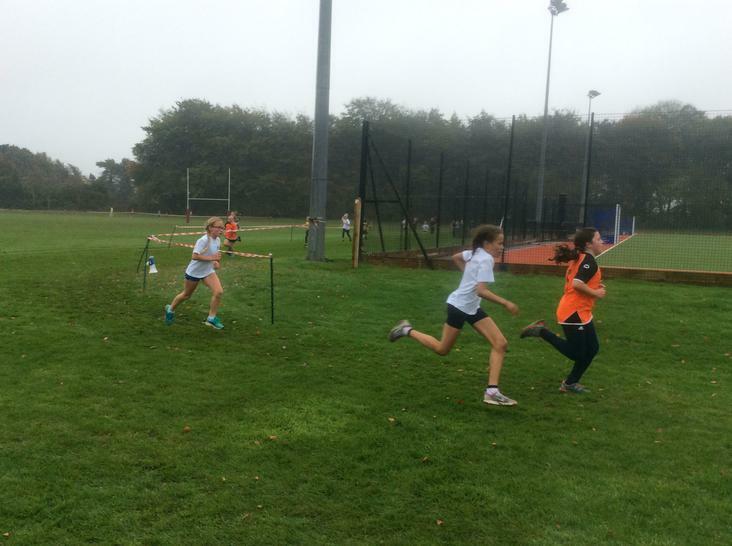 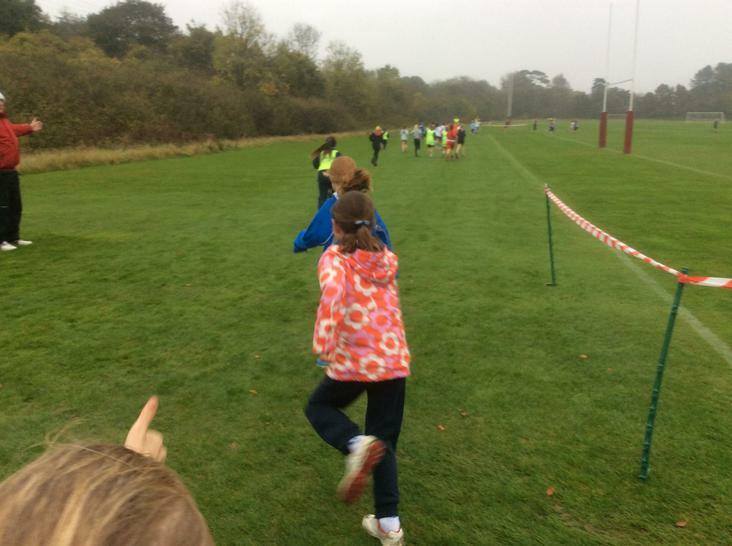 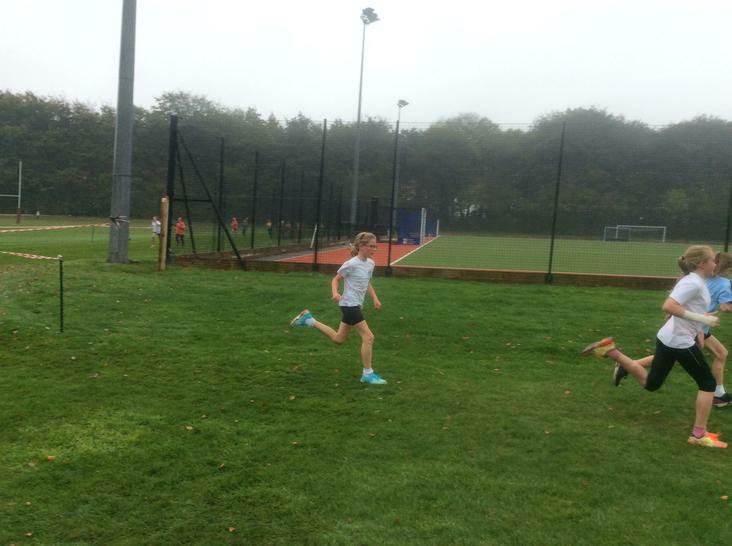 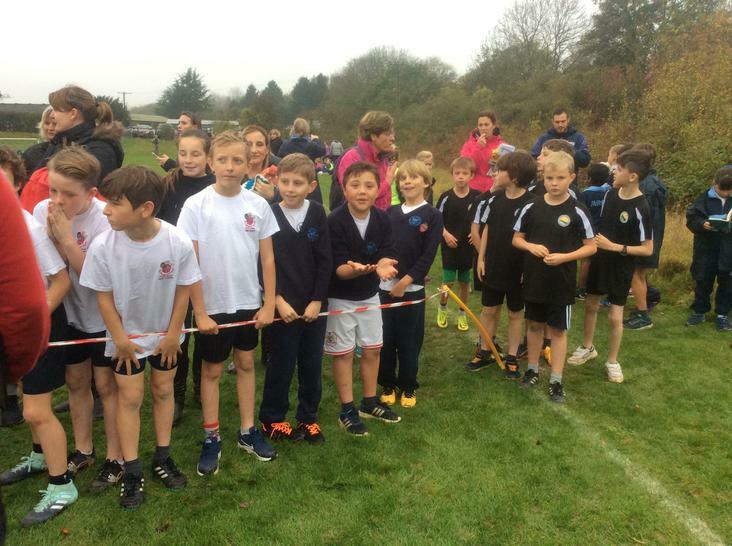 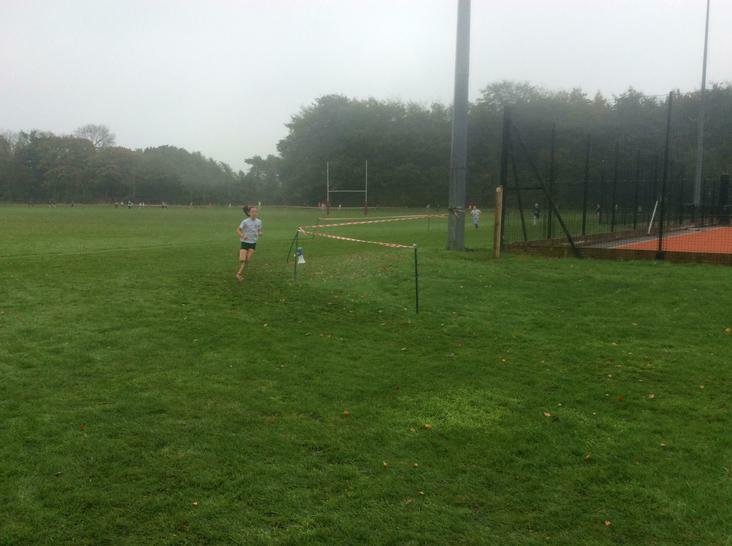 Another fantastic example of the cross country talent at Sandford Primary was on display at the NSSPEA Cross Country at Bristol Grammar School. 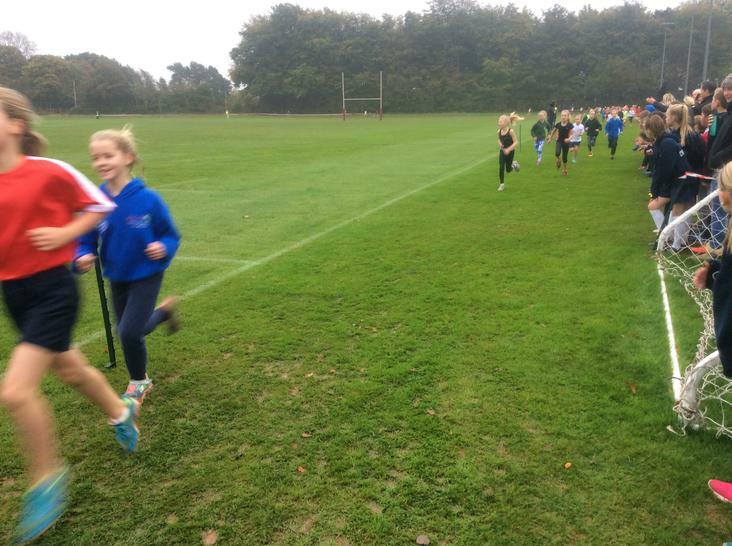 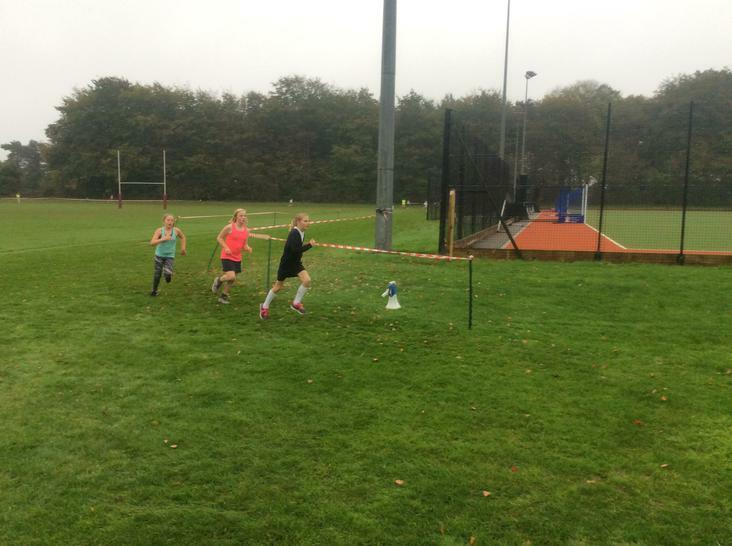 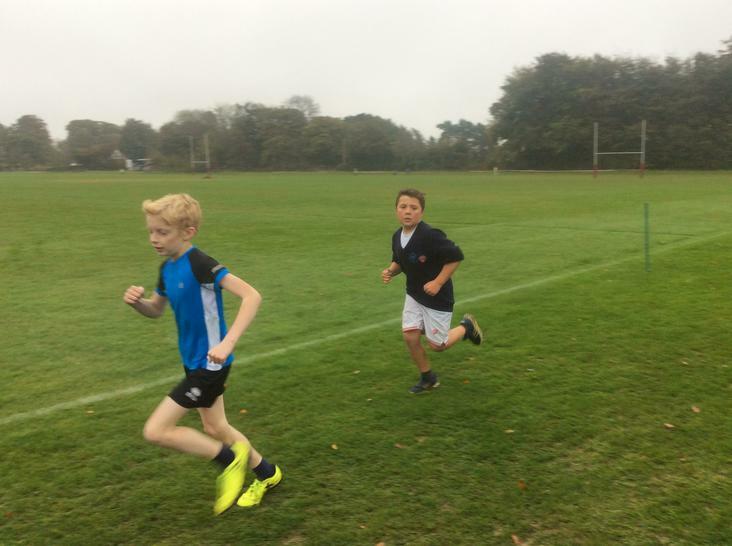 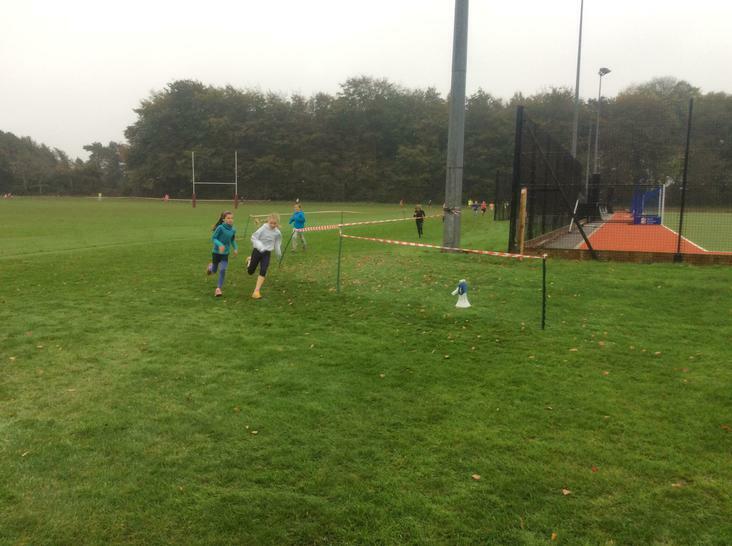 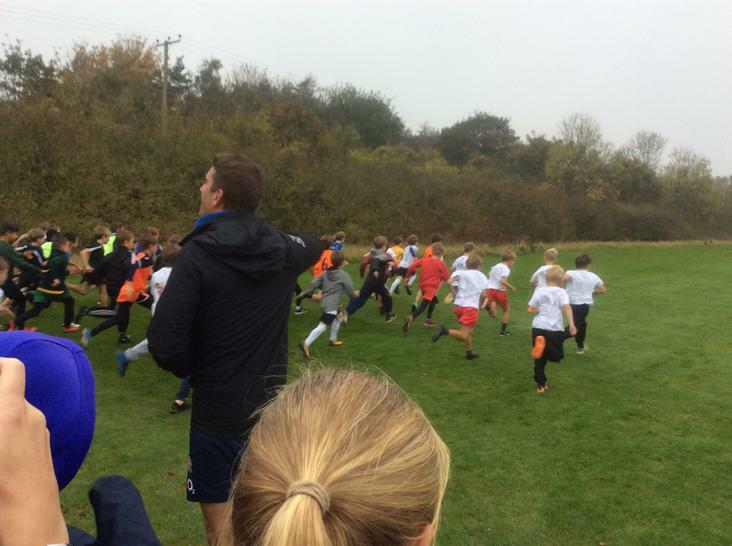 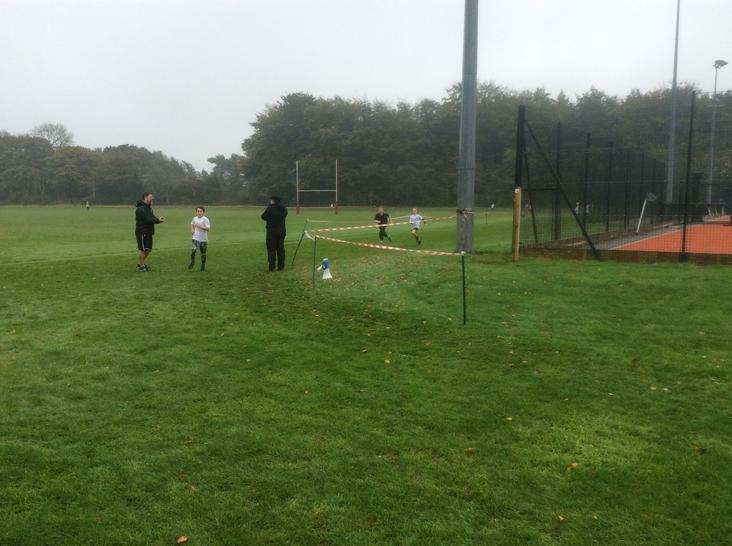 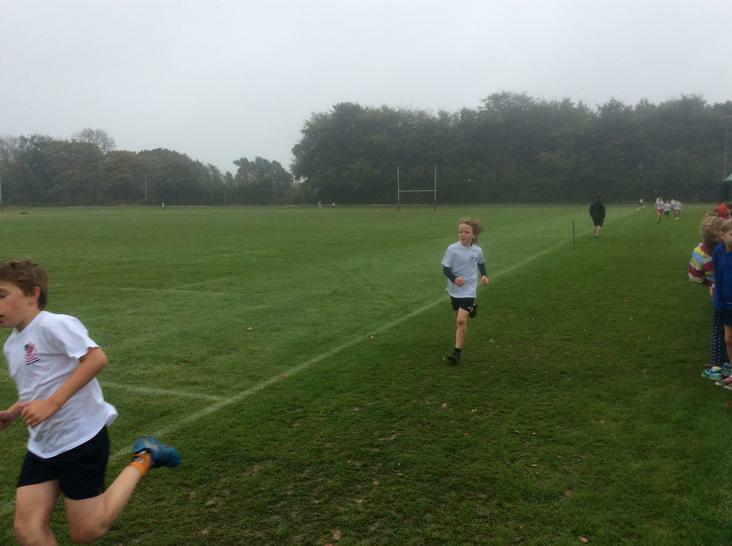 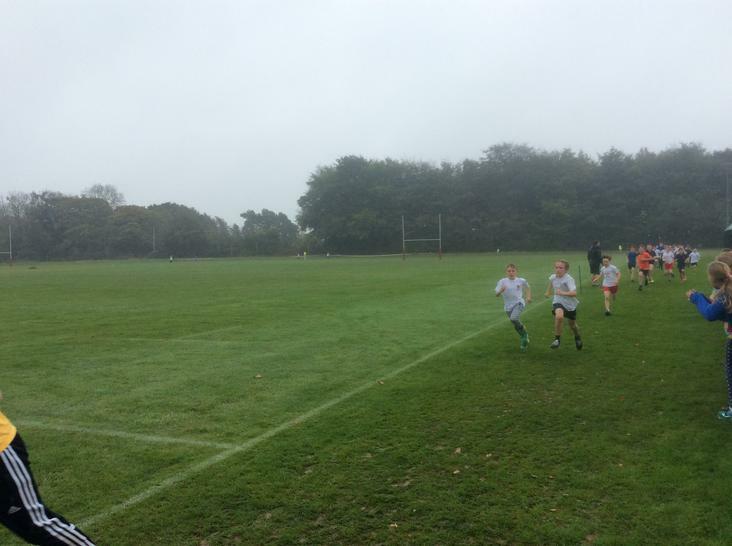 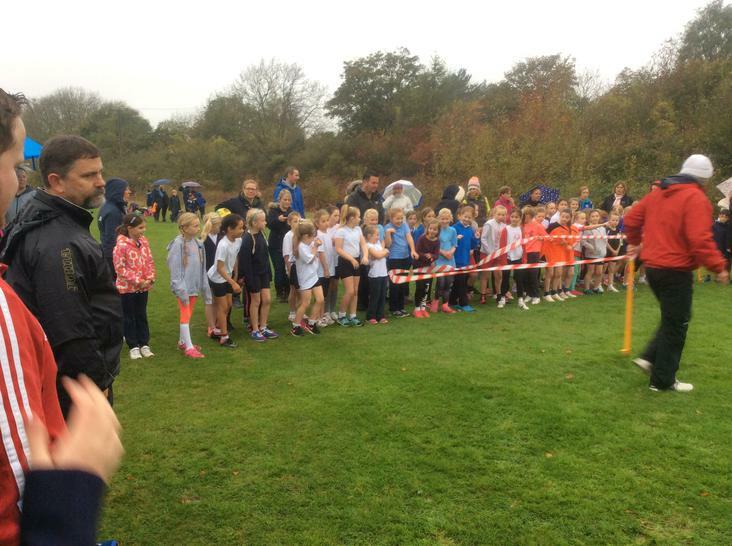 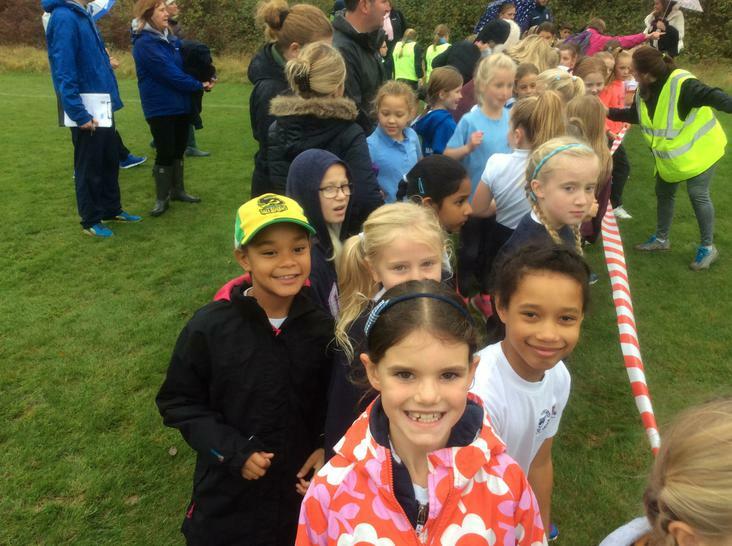 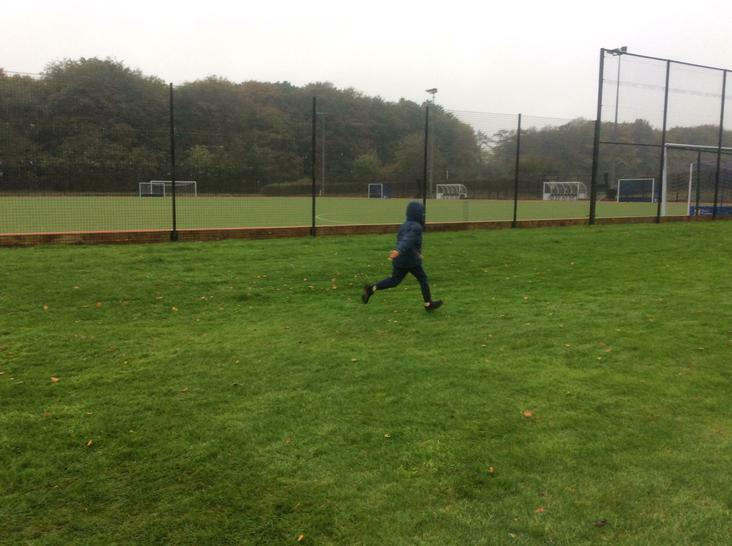 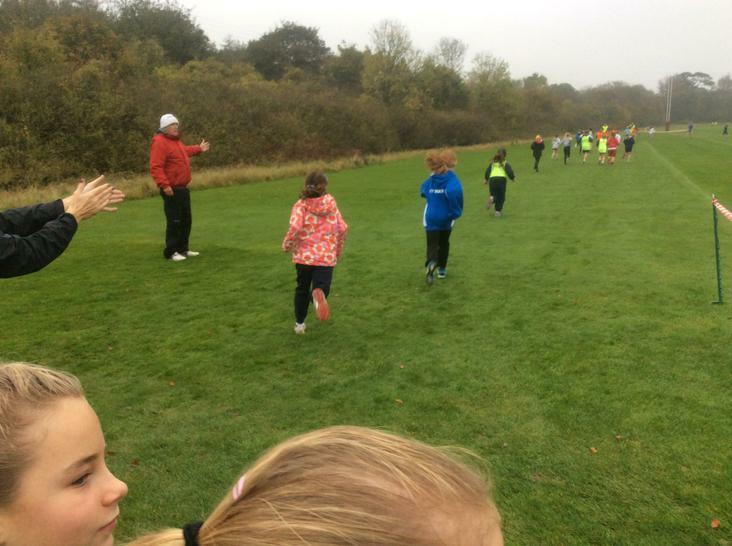 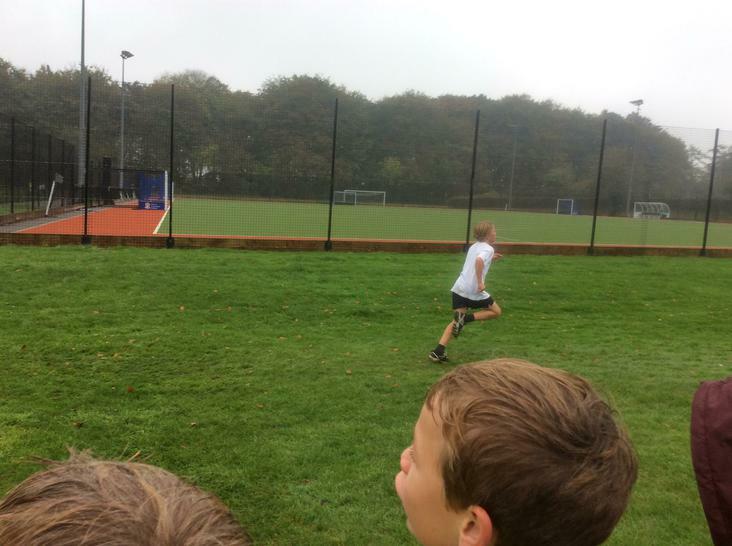 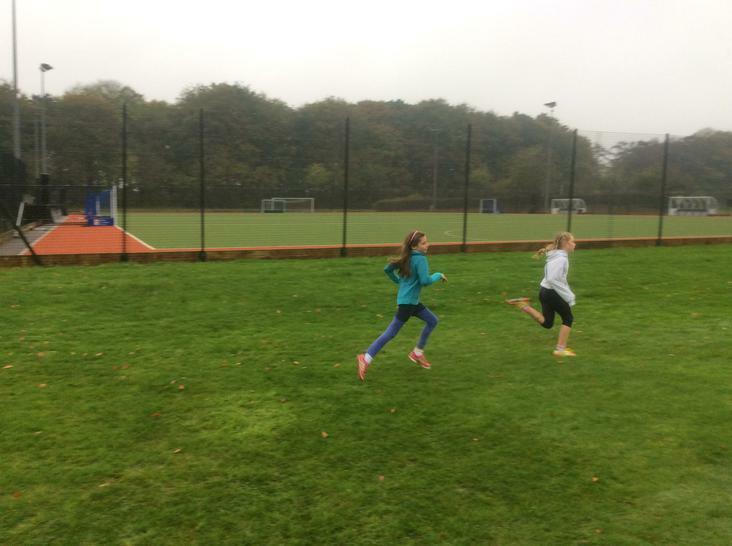 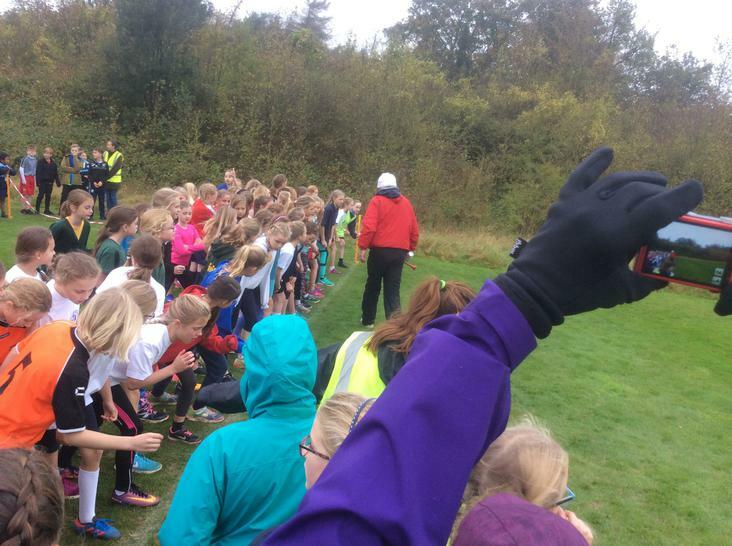 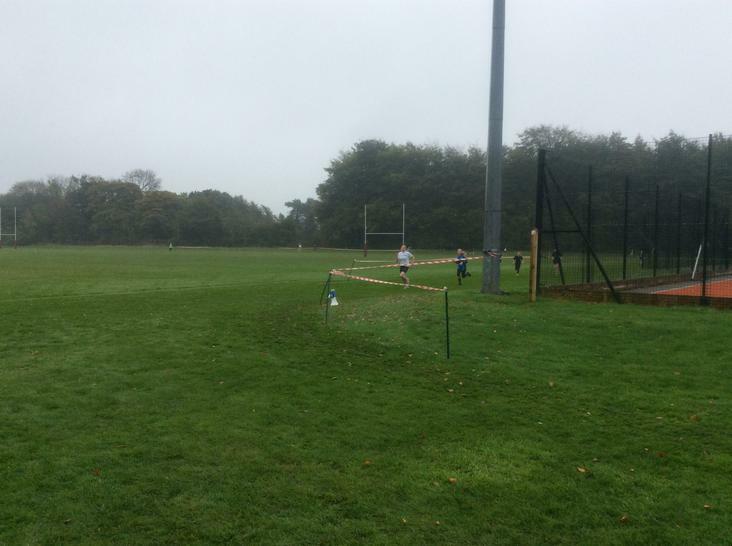 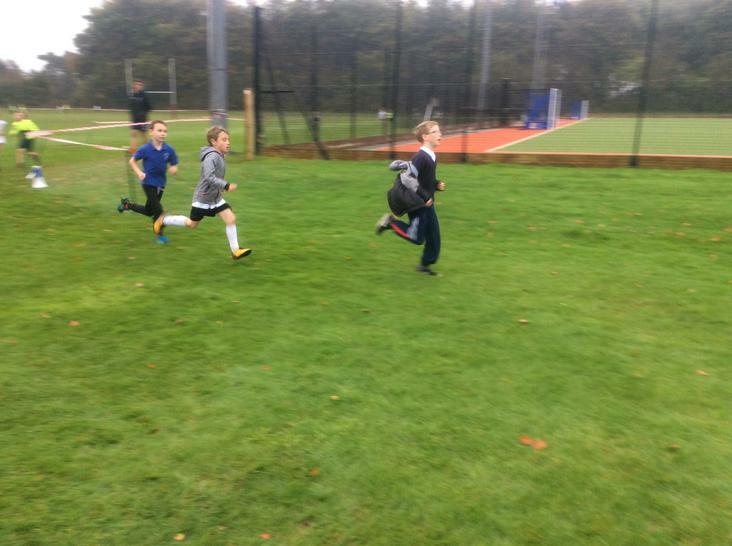 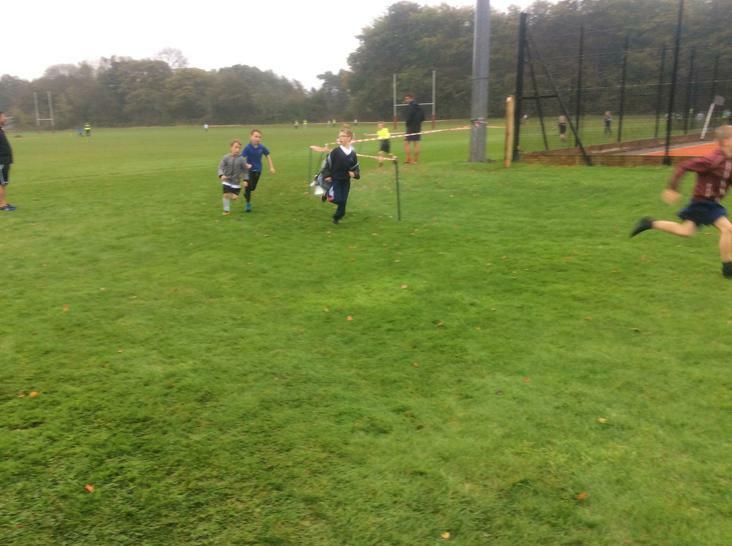 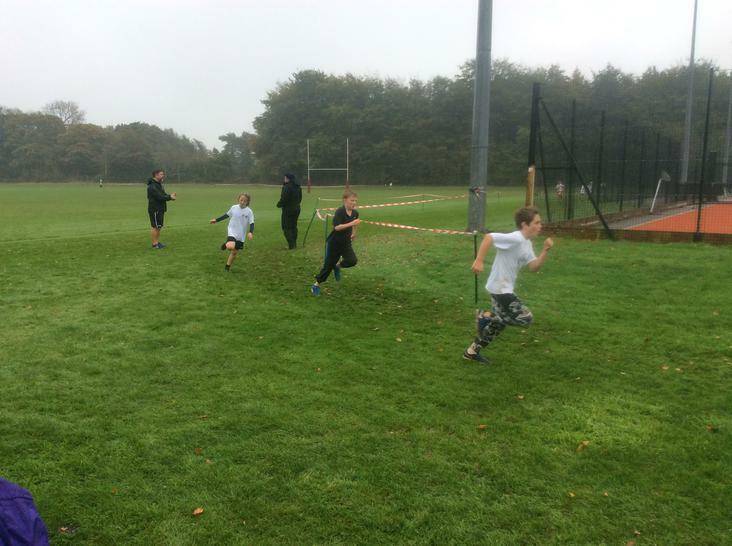 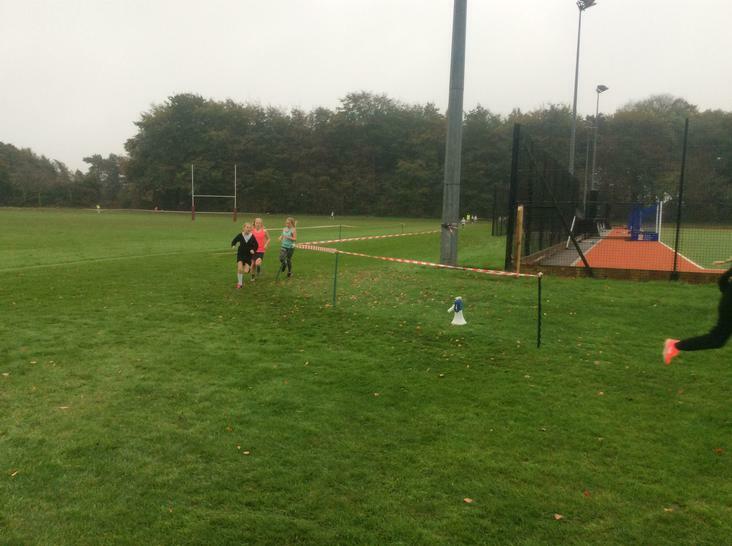 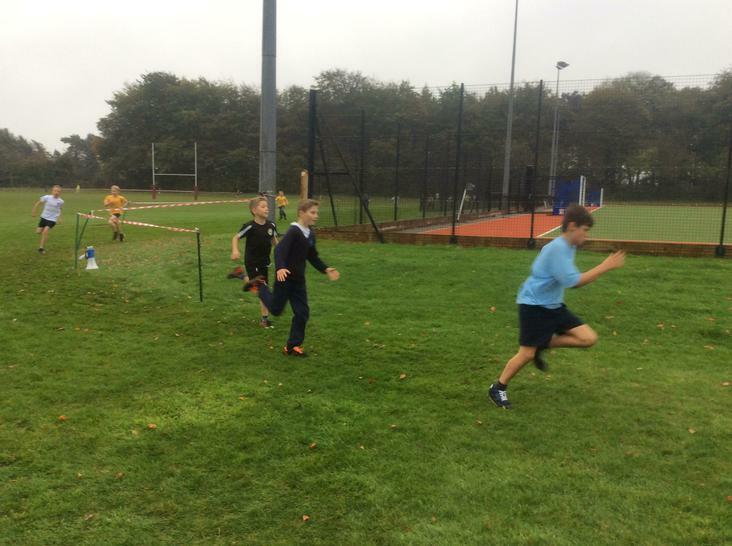 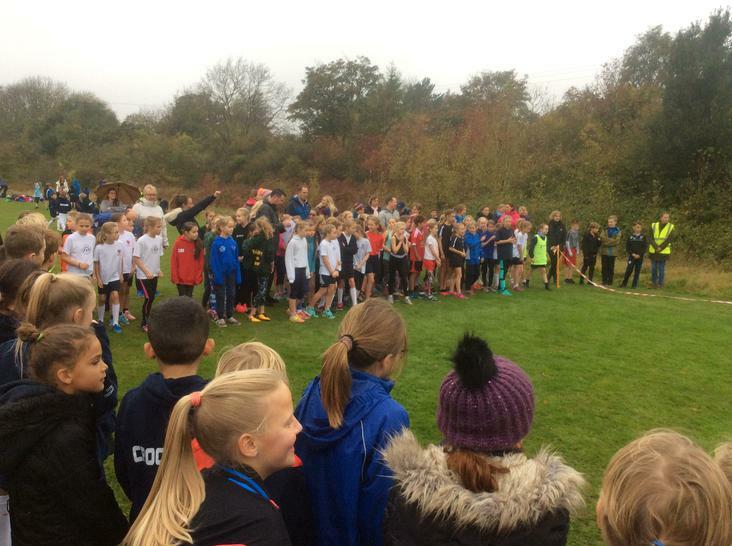 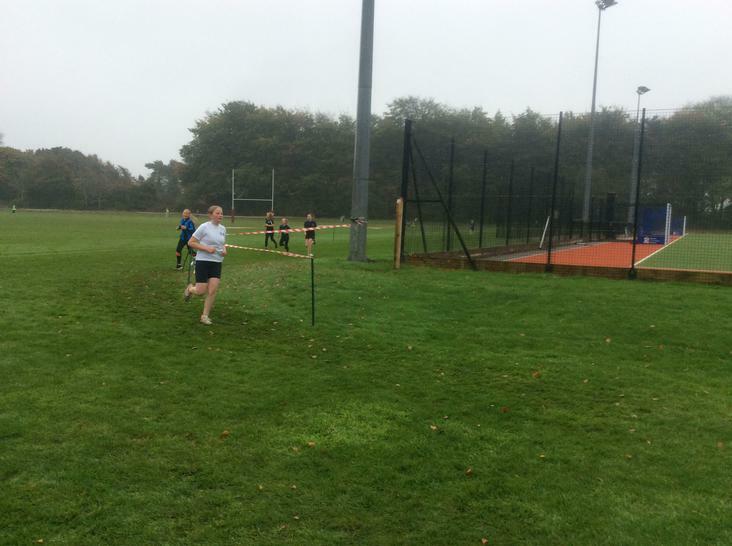 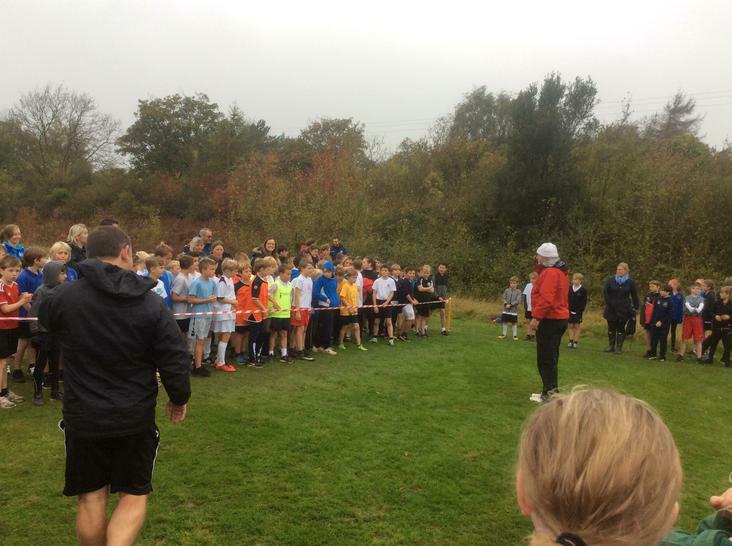 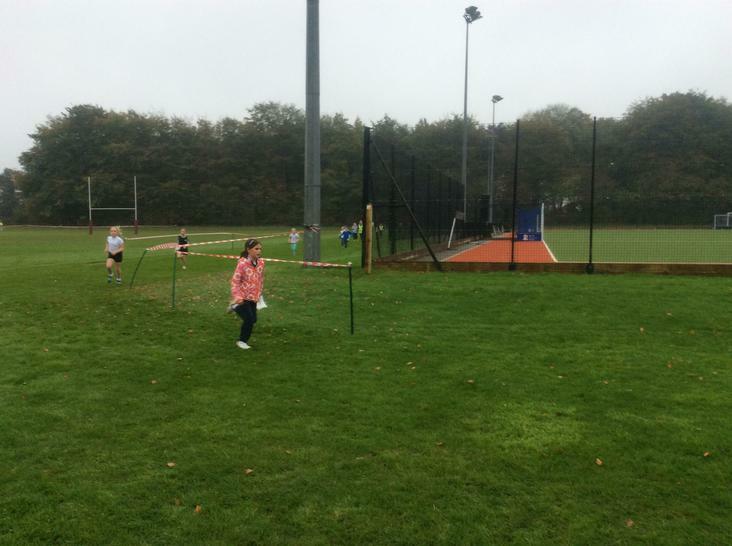 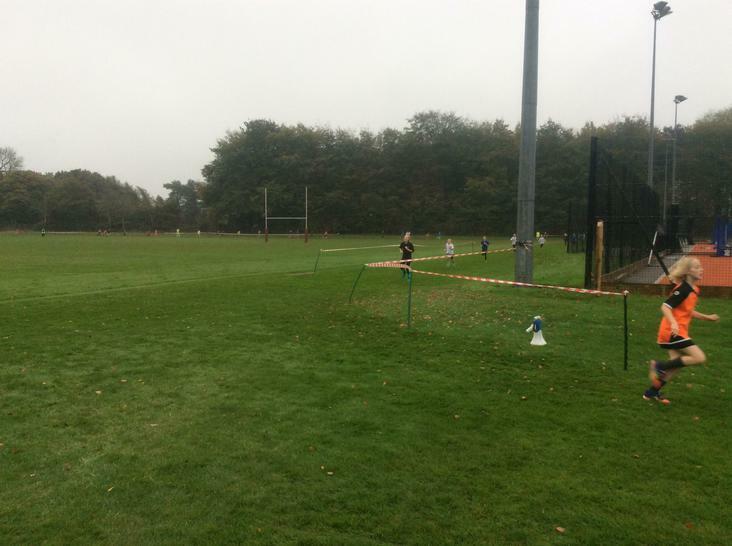 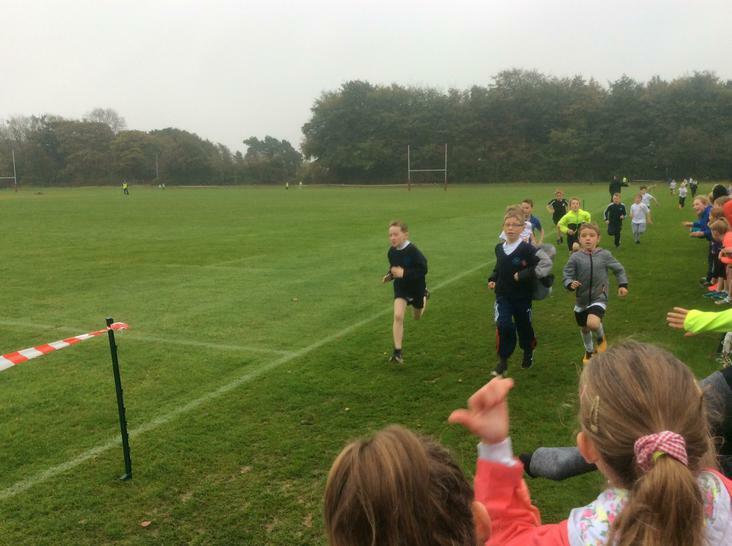 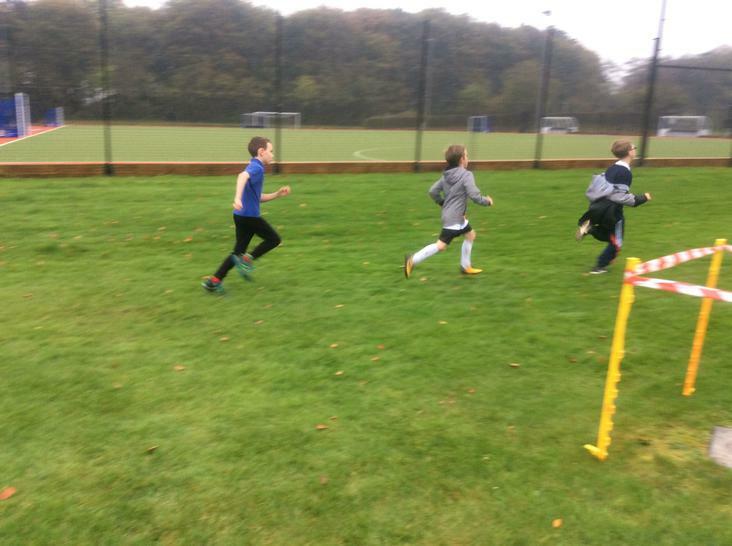 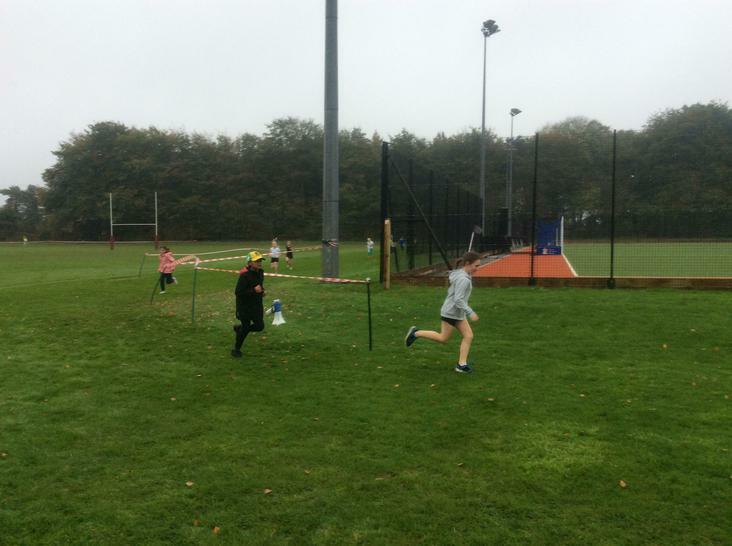 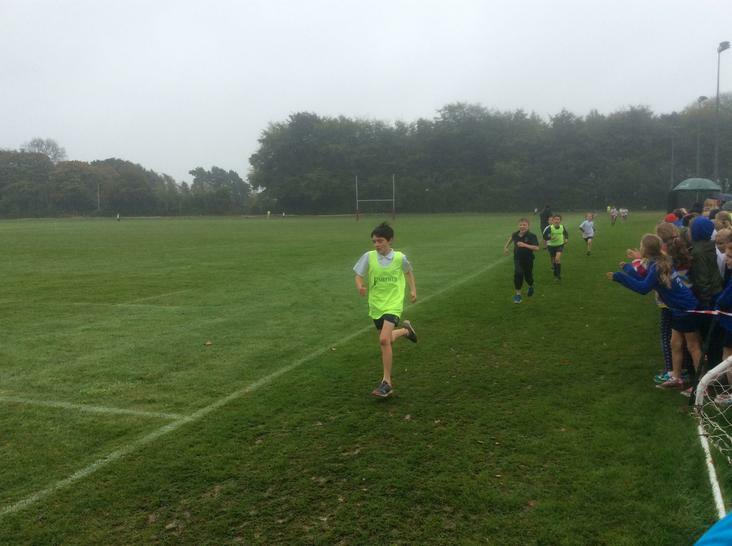 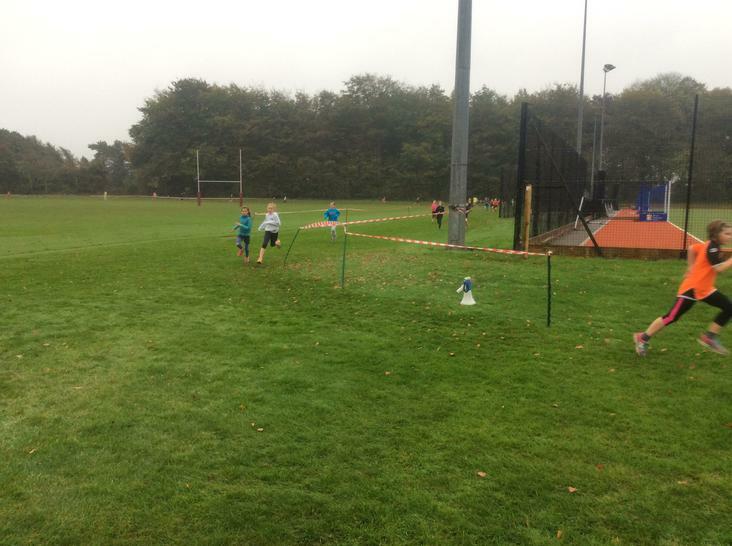 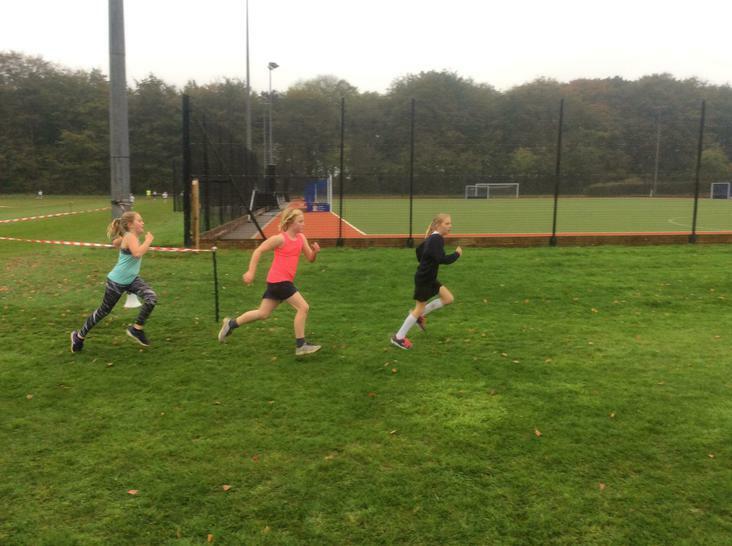 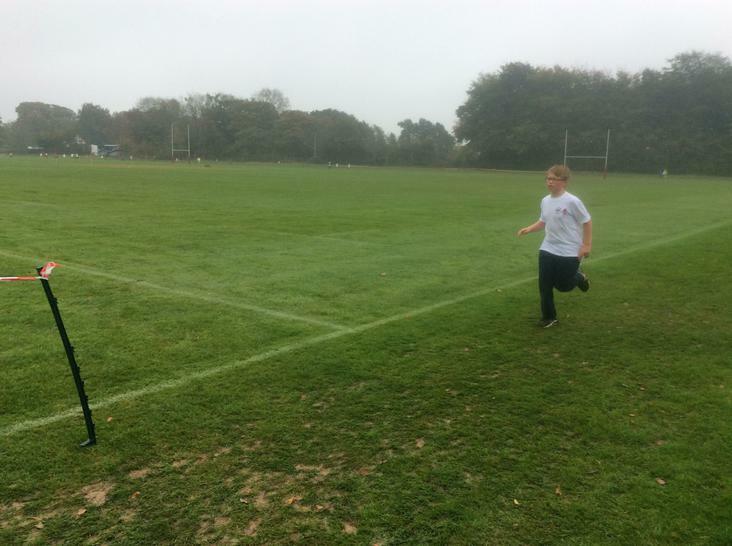 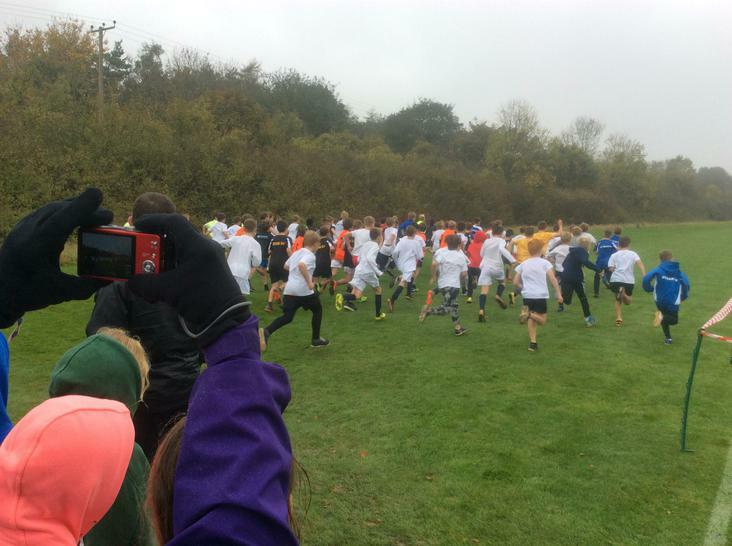 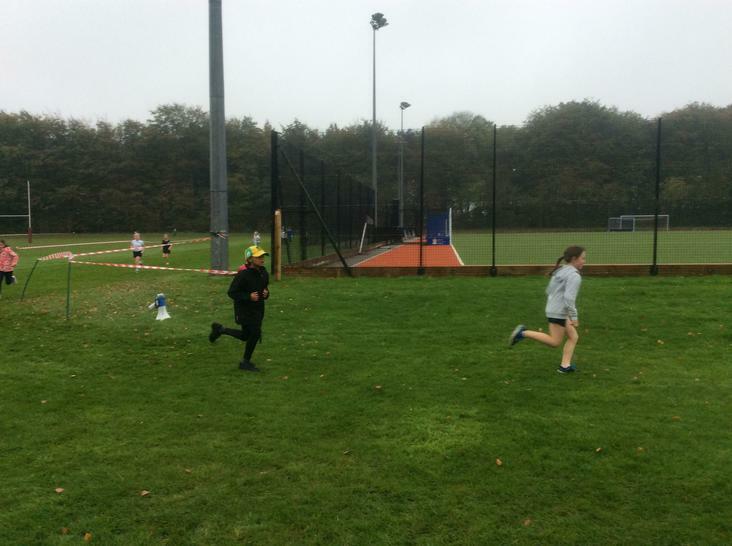 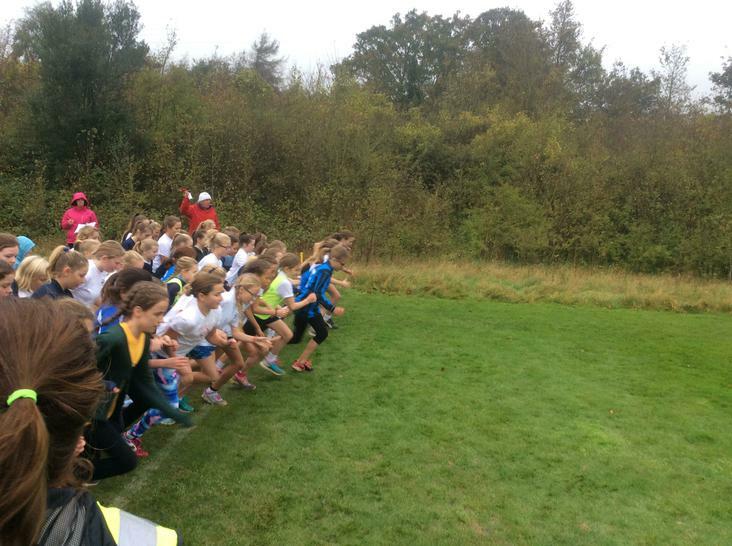 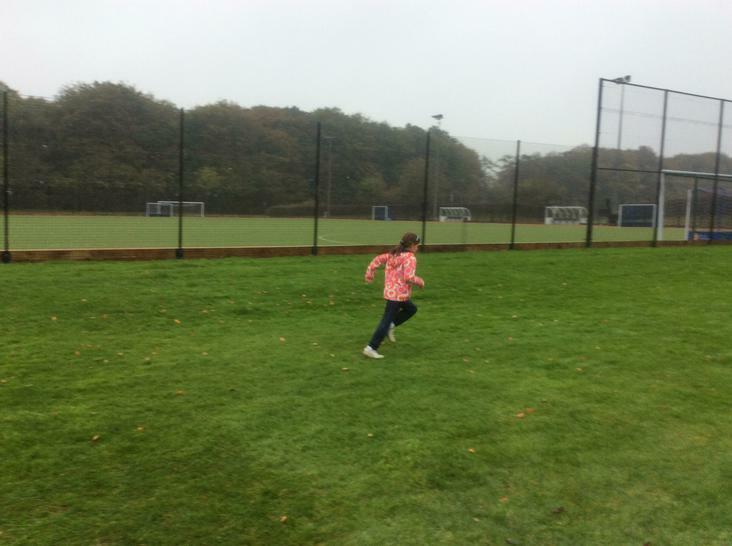 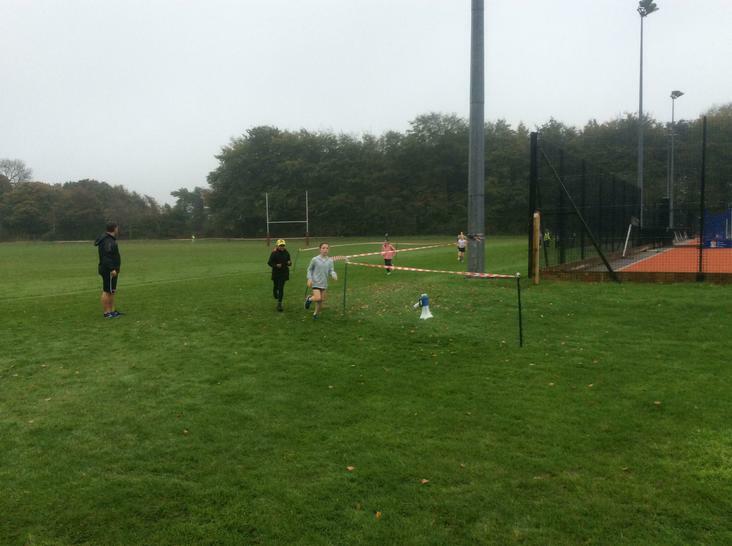 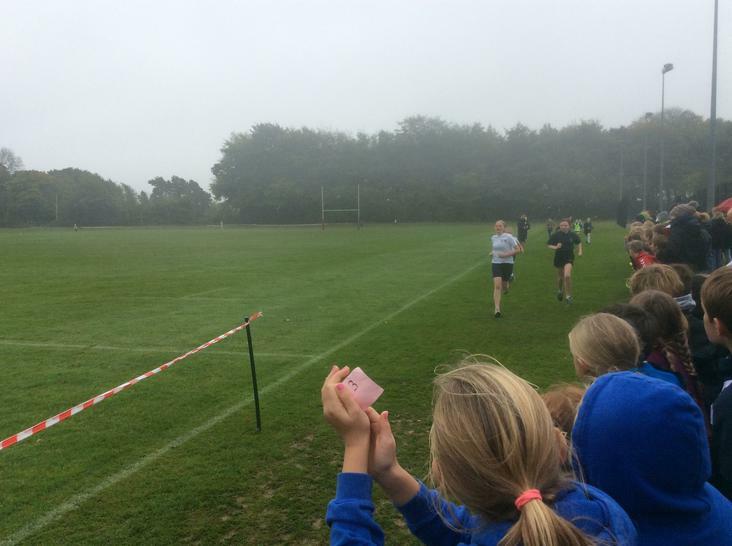 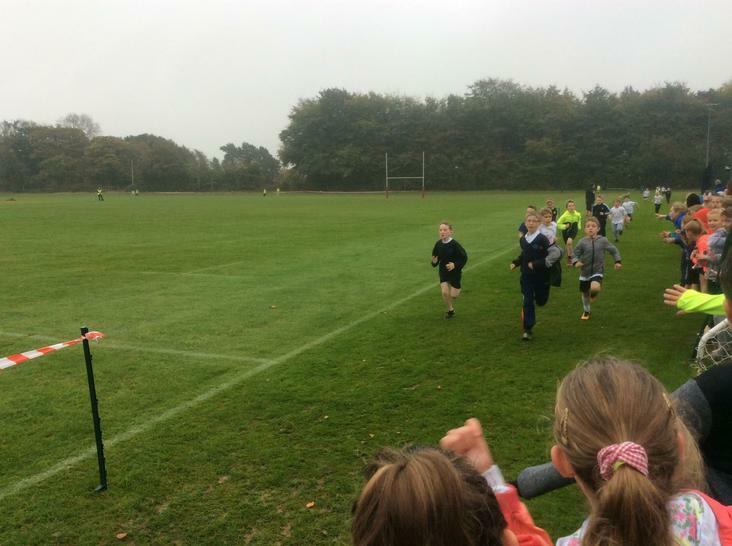 A team of 26 runners, spanning Year 4, 5 and 6 and both genders, represented Sandford showing excellent grit and determination in wonderful October English weather. 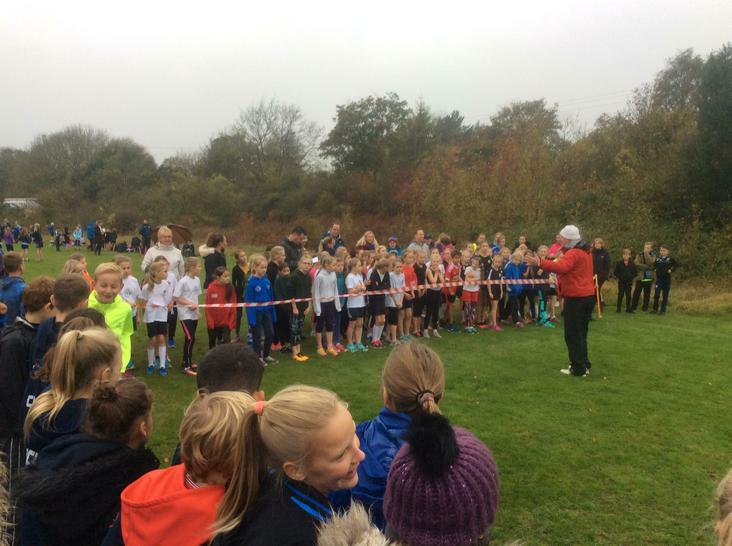 An incredible effort was shown by all runners, with Year 6 girls picking up 3rd place overall and both Talia Hughes and Tilly Mead being invited to represent North Somerset. 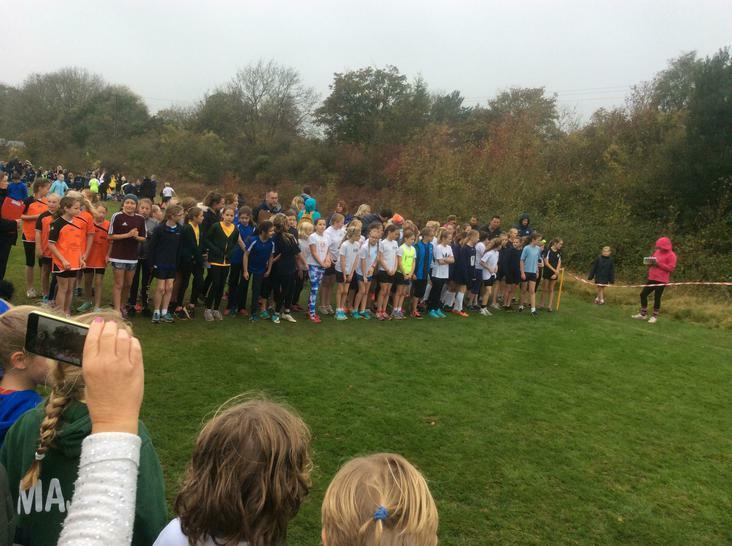 Well done to all involved and a special thank you to Sarah Mead, Celia Miall and Simon Rees for their organisational support. 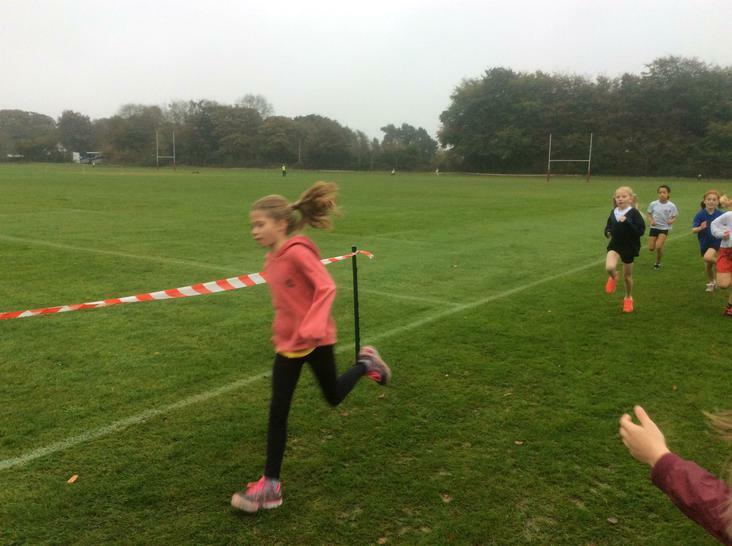 Year 4 Girls Team: Maisie Vowles, Imogen Harris, Evie Ledger, Eleanor Rees. 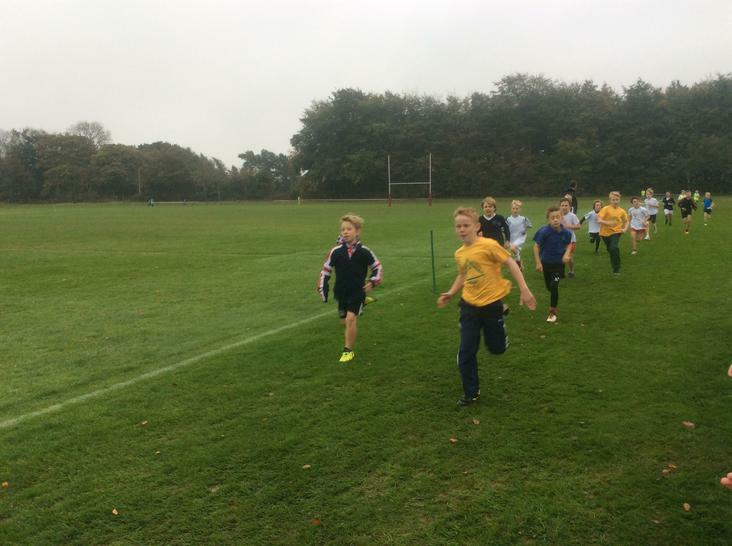 Year 4 Boys Team: Ben Marks, Jamie Adams, Wilfie Verrell. 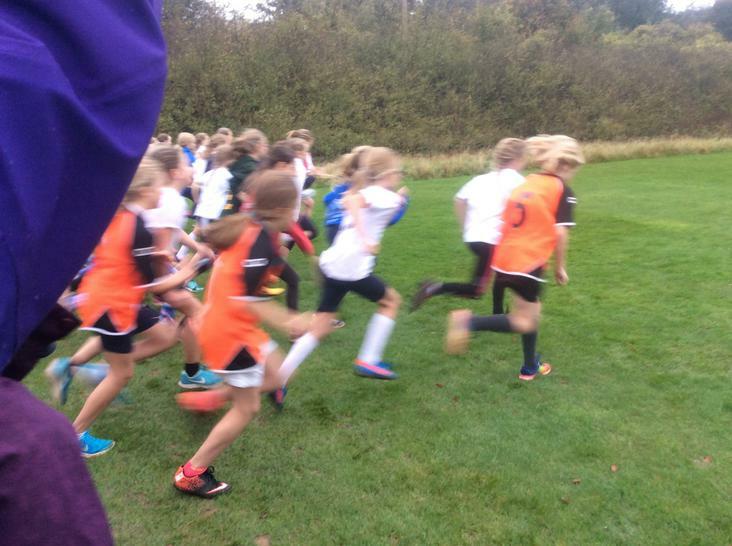 Year 5 Girls Team: Tilly Mead, Lola Hughes, Matilda Morris, Natasha Buro, Eva Hartnell, Matilda Nicholson. 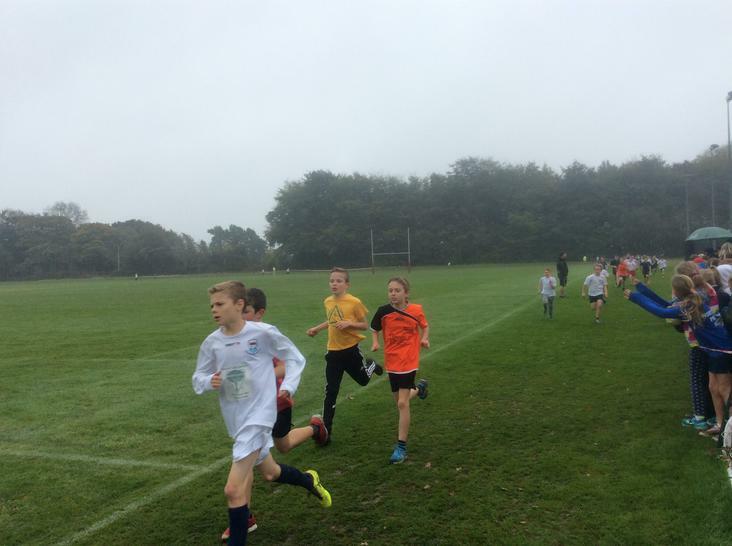 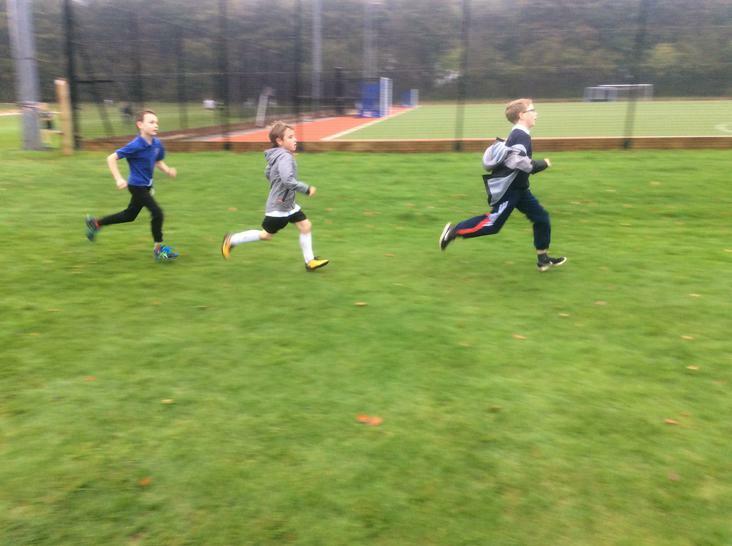 Year 5 Boys Team: Casper Wheeler, Albert Irving, Oliver Tomlinson, Liam Tomlinson. 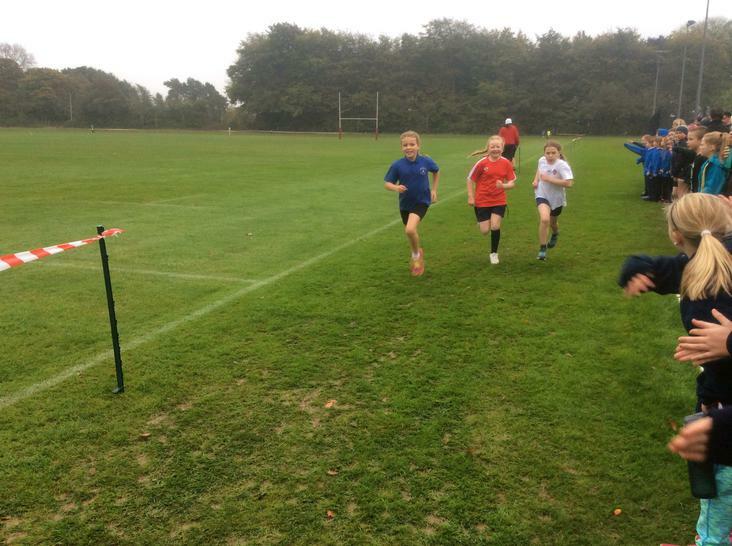 Year 6 Girls Team: Yasmin Harris, Talia Hughes, Evie Vowles, Chloe Mead, Martha Ledger, Corin Welsh. 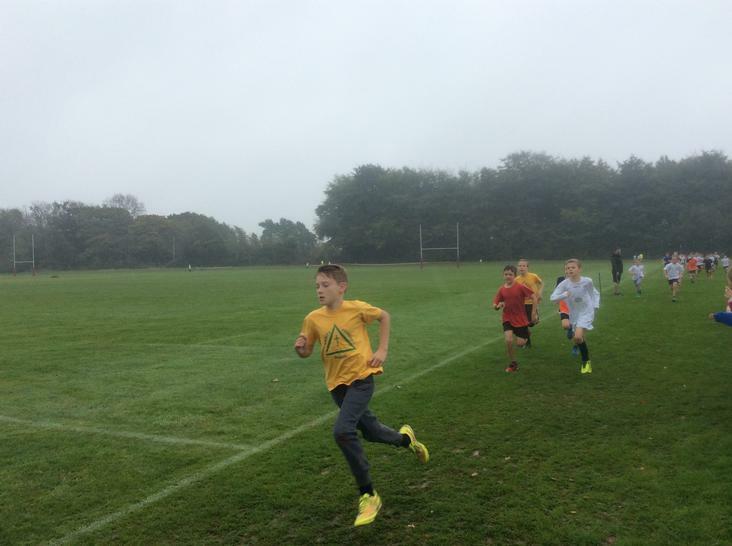 Year 6 Boys Team: Will Hathway, Luke Cole, Edward Smith.